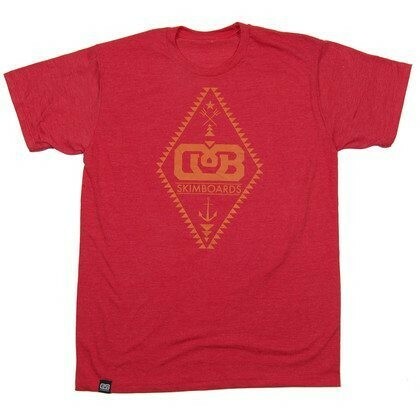 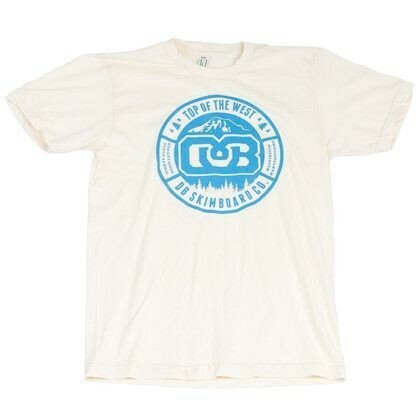 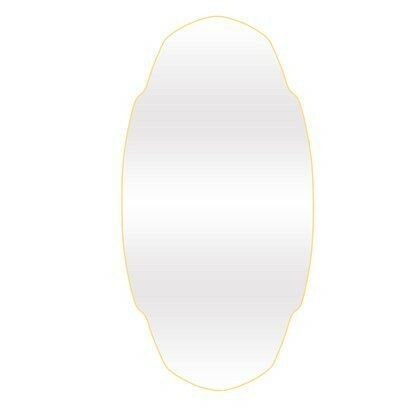 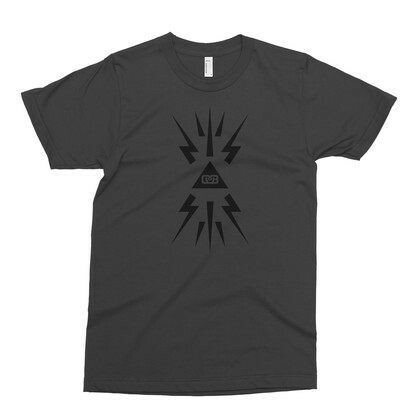 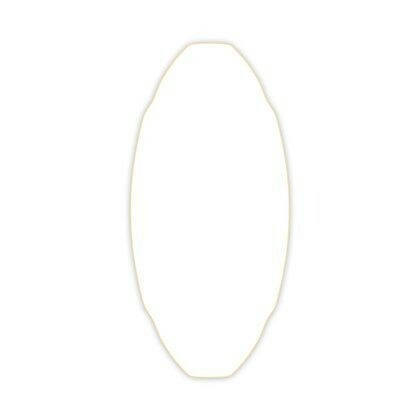 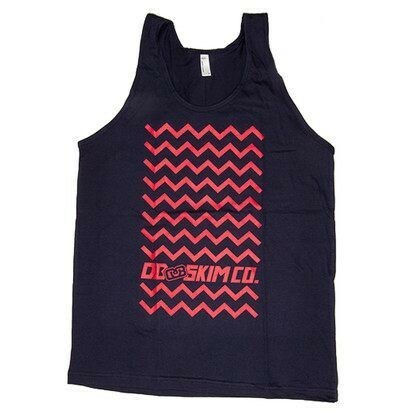 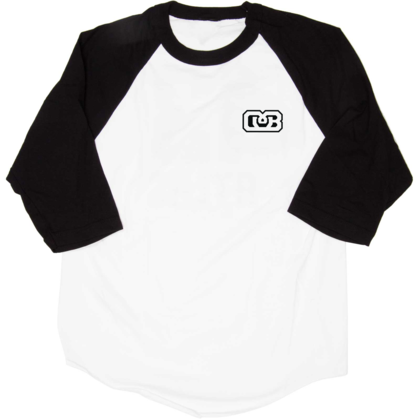 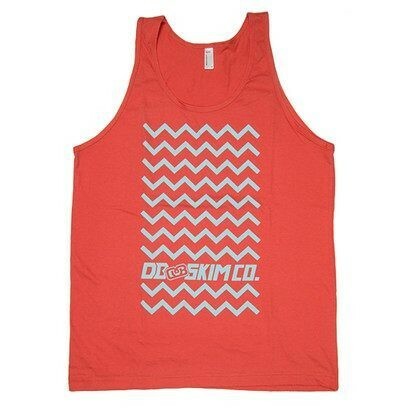 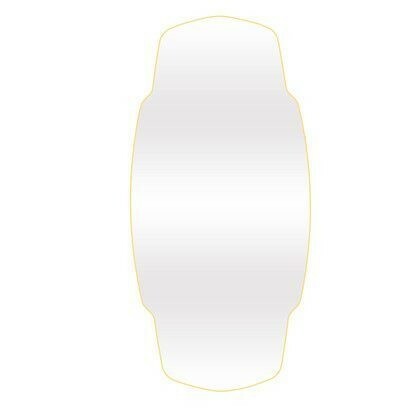 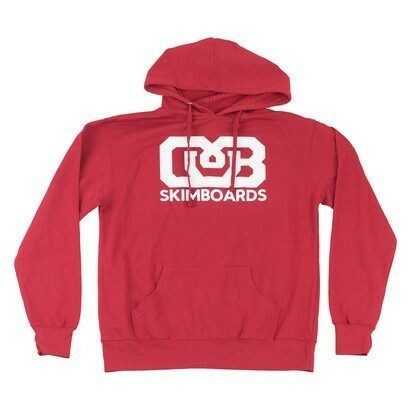 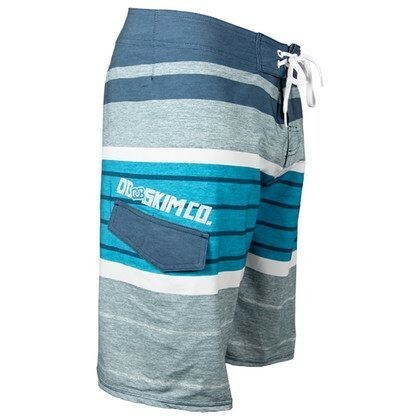 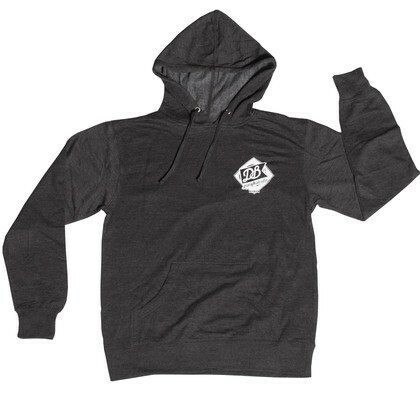 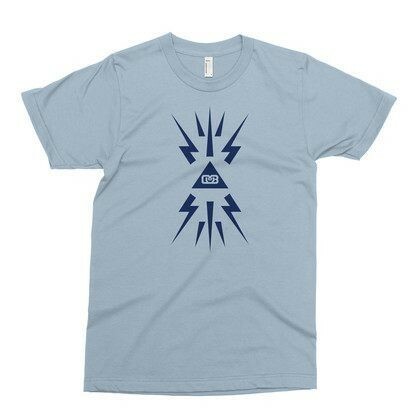 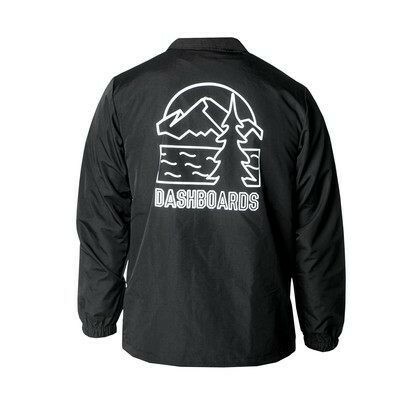 Scroll to shop by, brand, category or the outlet! 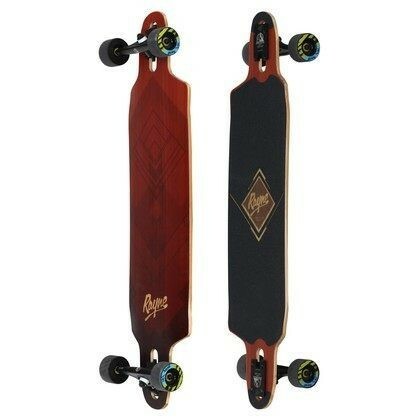 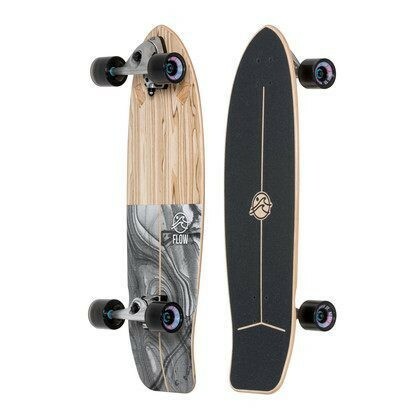 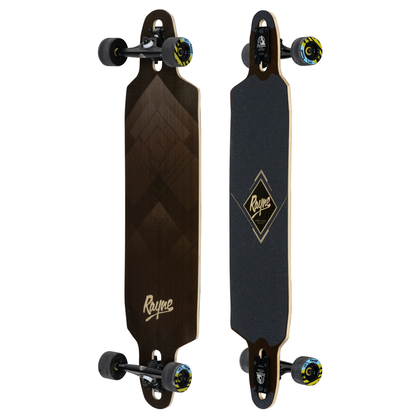 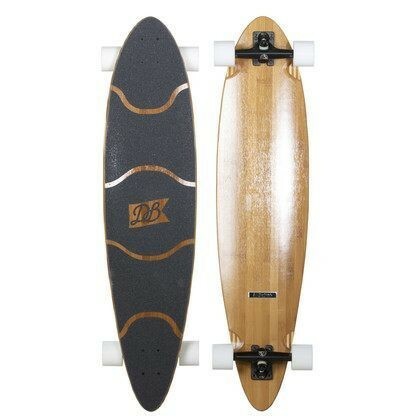 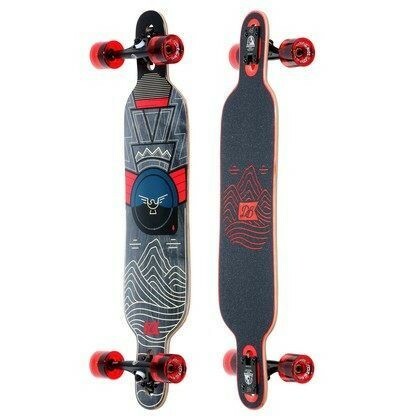 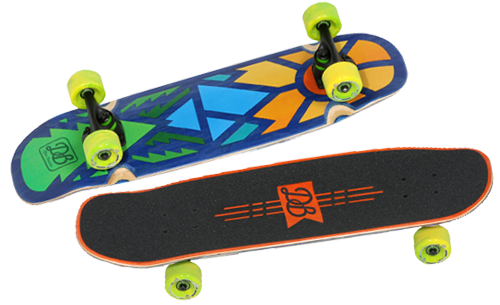 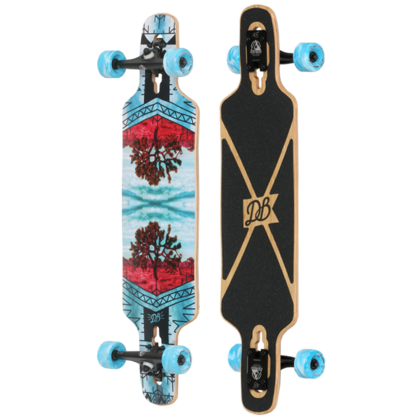 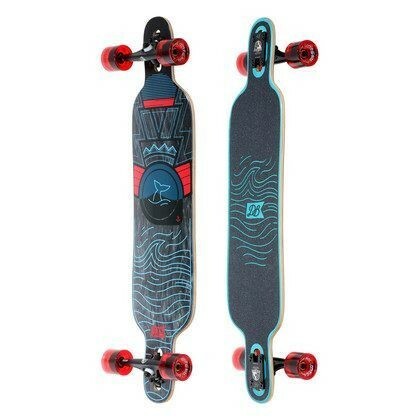 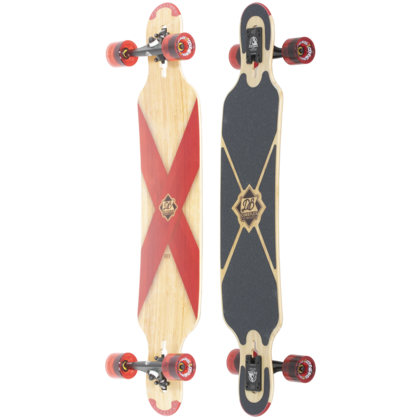 Broad selection of high value longboards and cruisers. 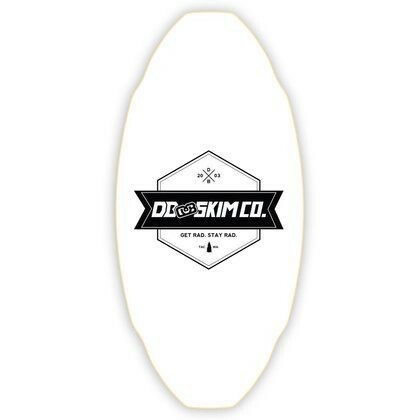 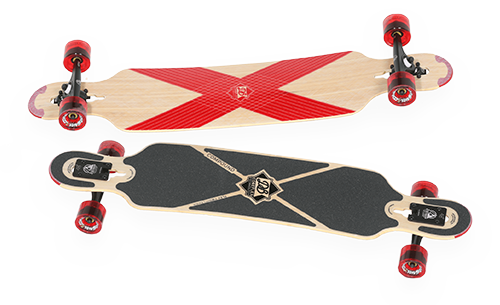 Performance longboards with industry leading design. 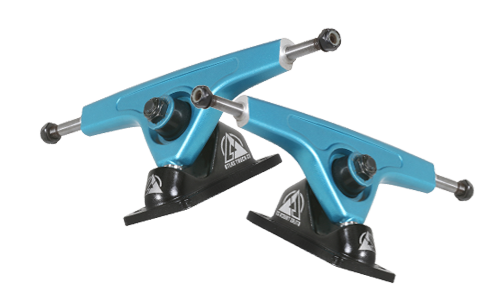 Innovative RKP and TKP trucks with precision elements. 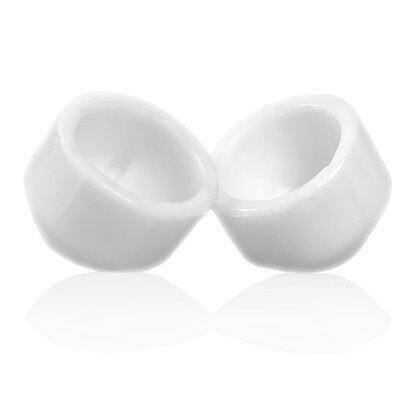 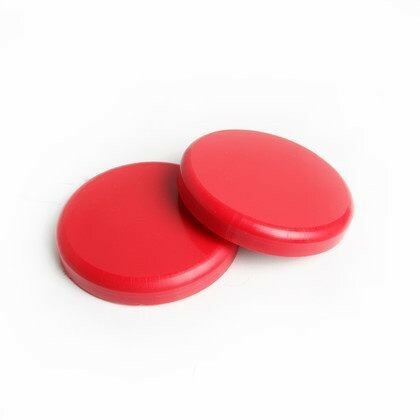 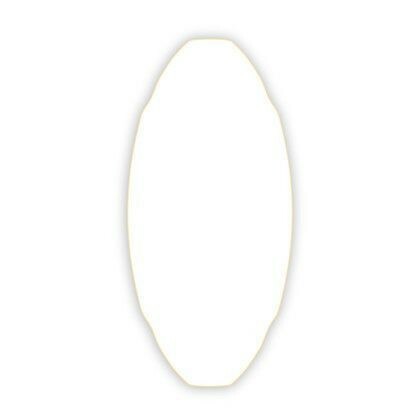 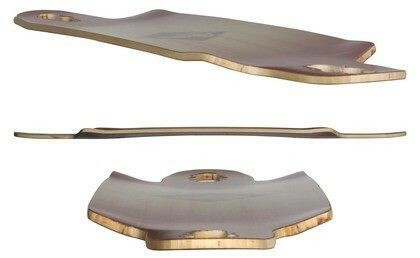 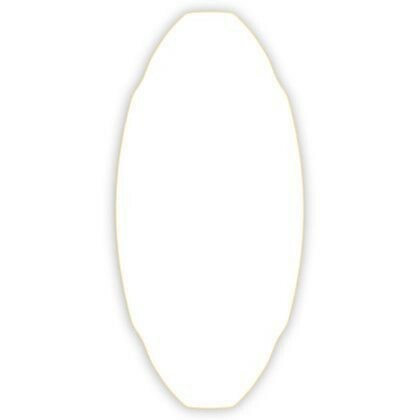 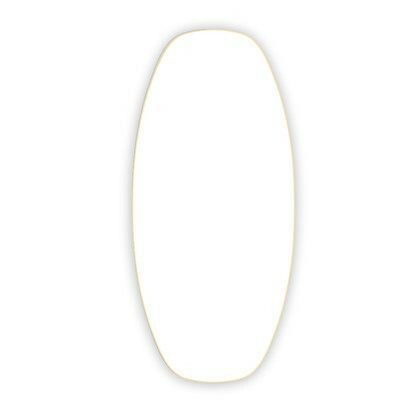 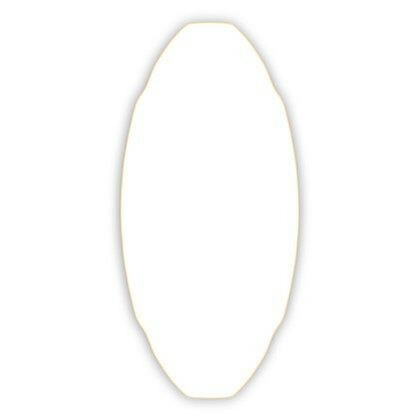 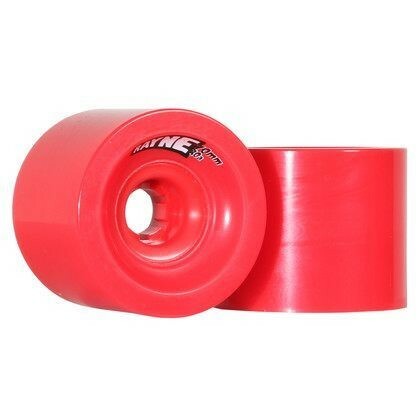 Top quality urethane in all shapes and sizes. 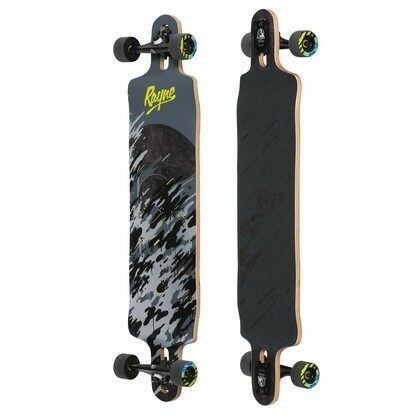 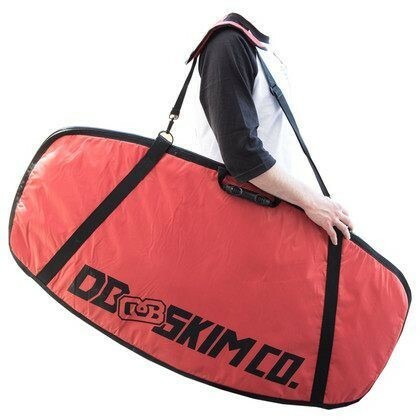 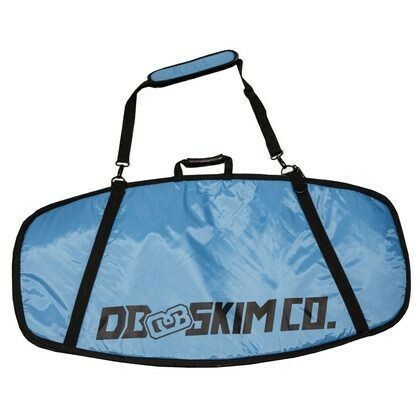 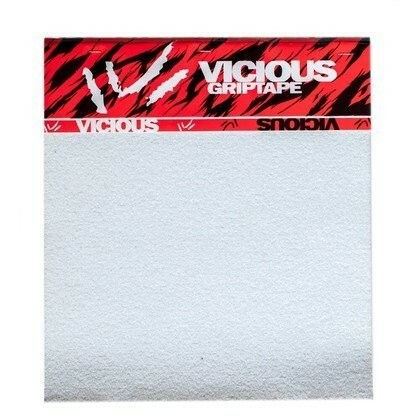 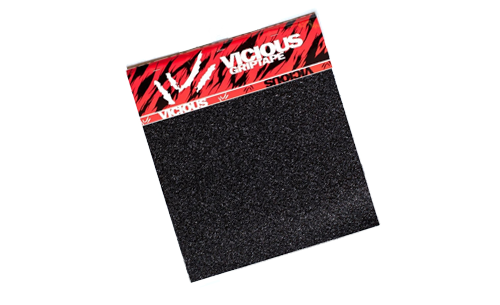 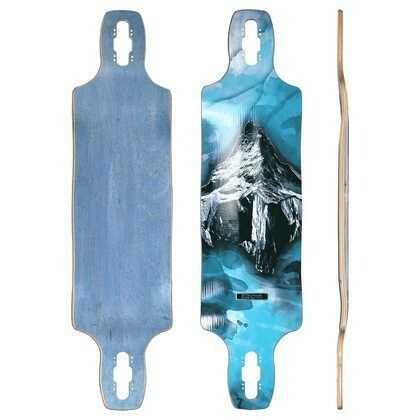 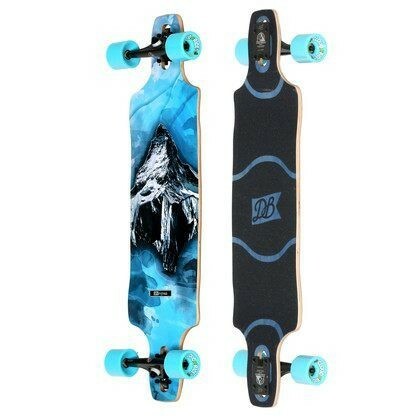 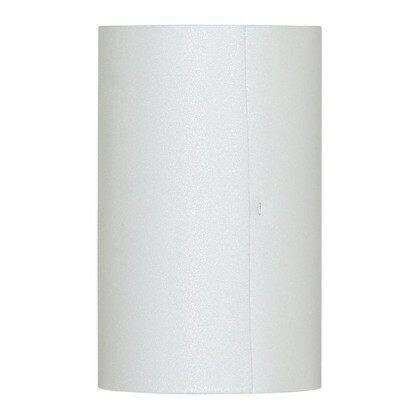 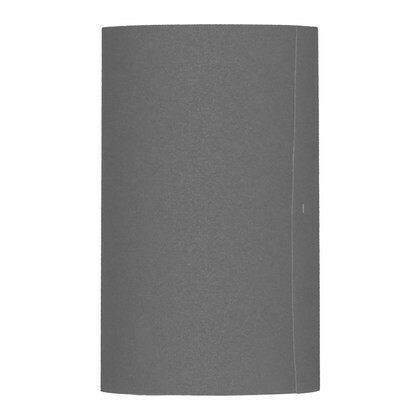 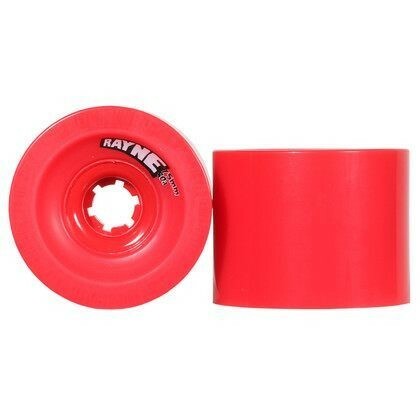 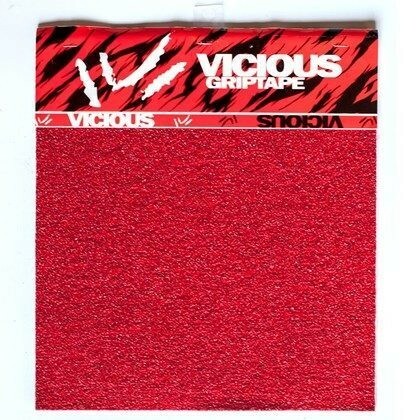 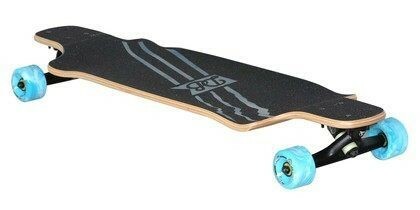 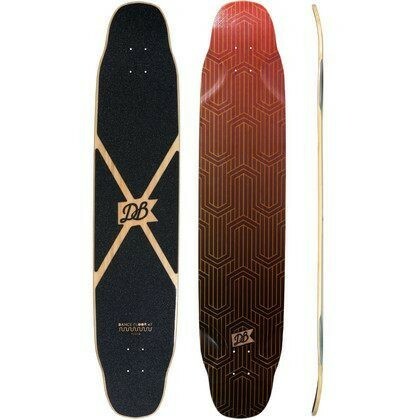 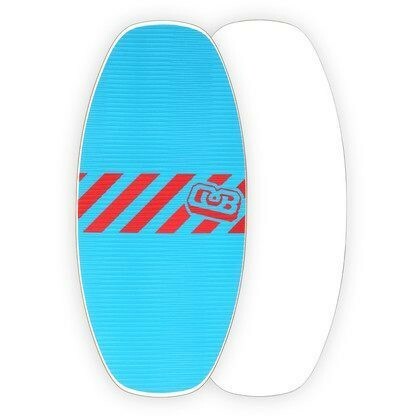 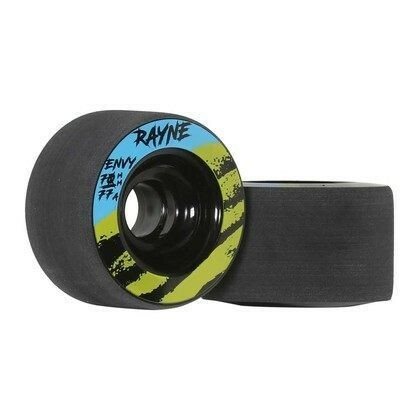 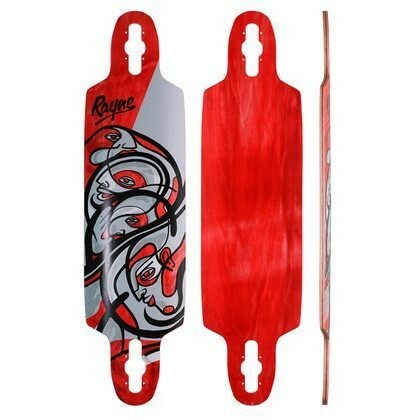 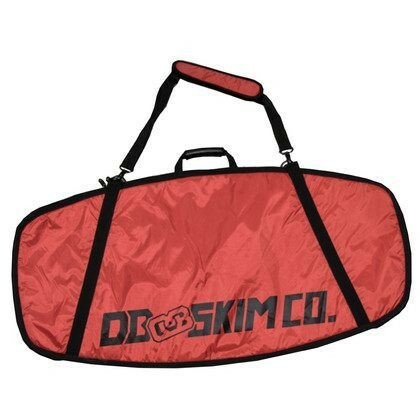 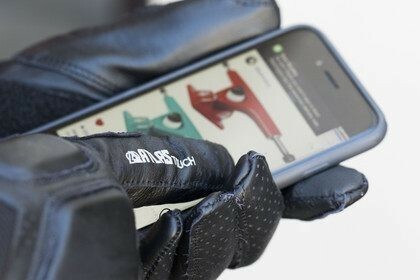 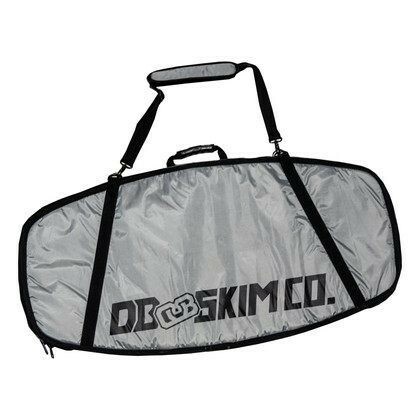 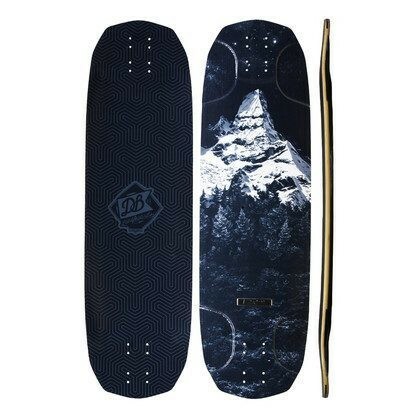 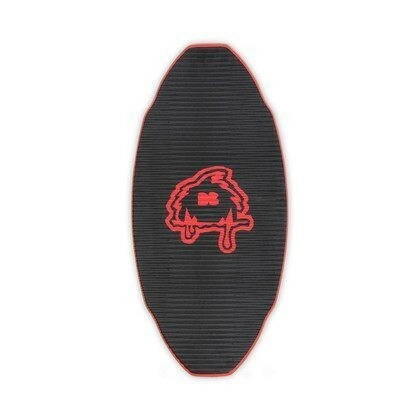 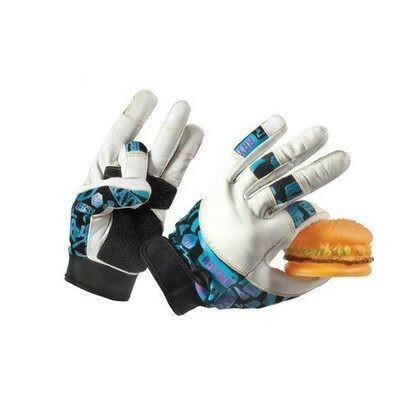 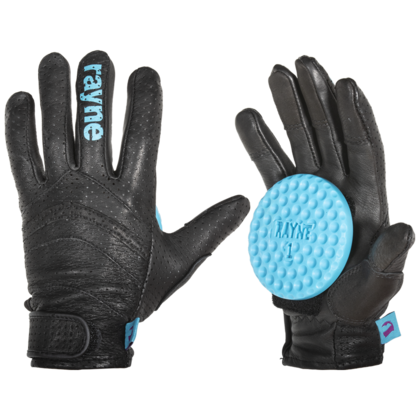 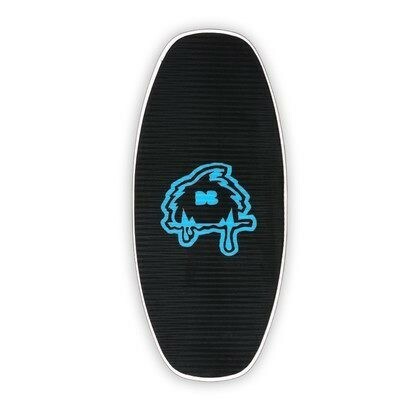 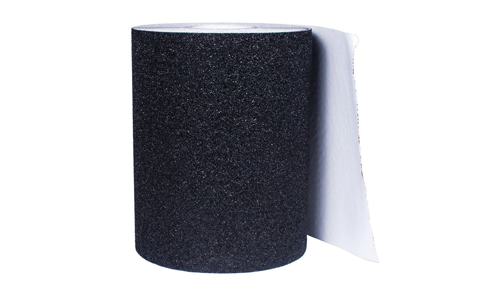 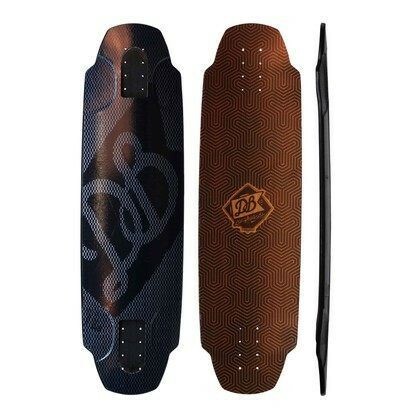 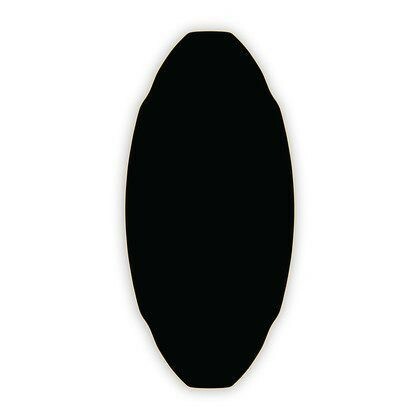 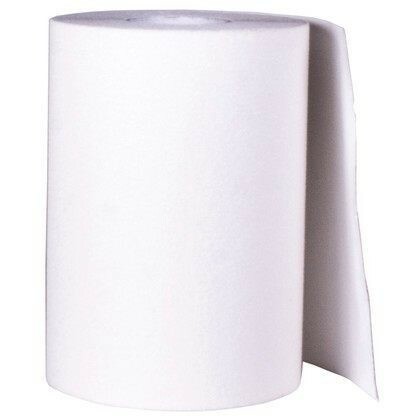 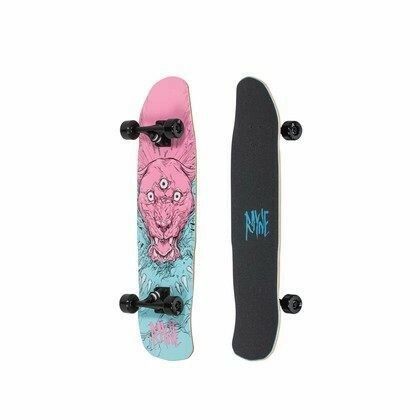 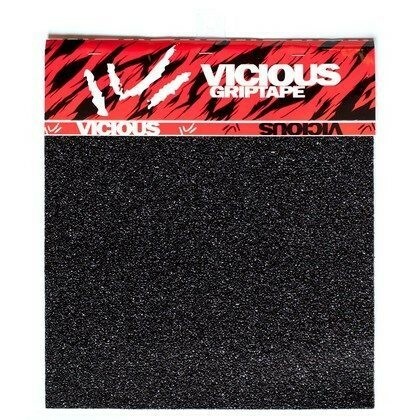 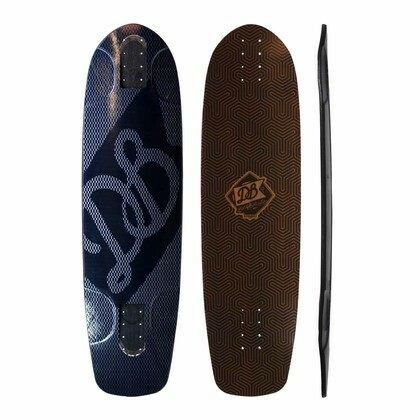 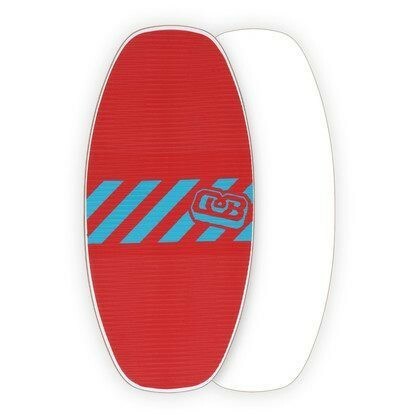 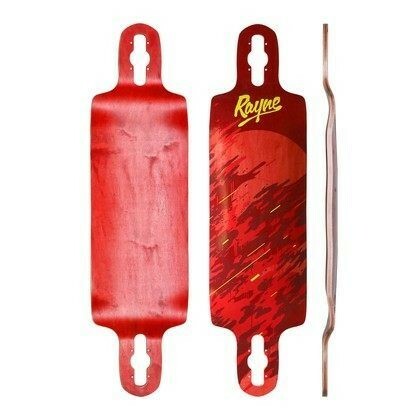 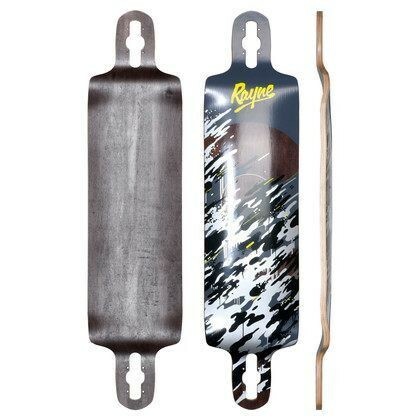 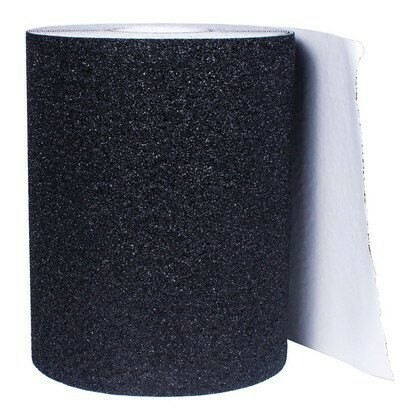 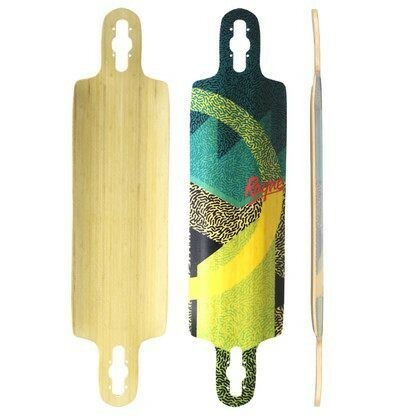 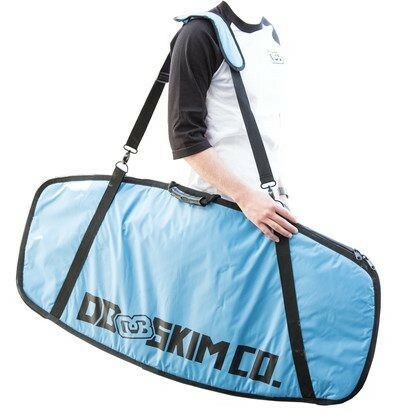 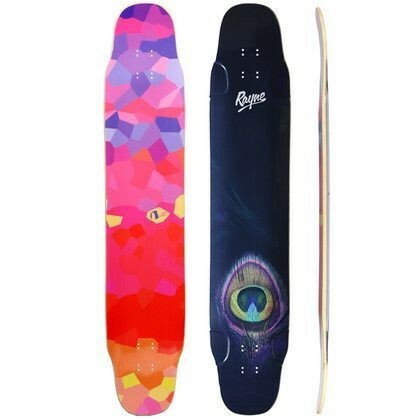 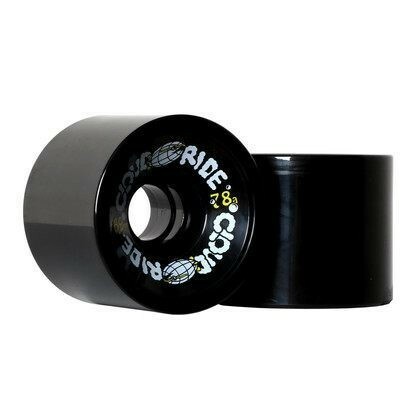 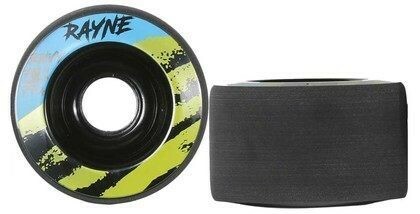 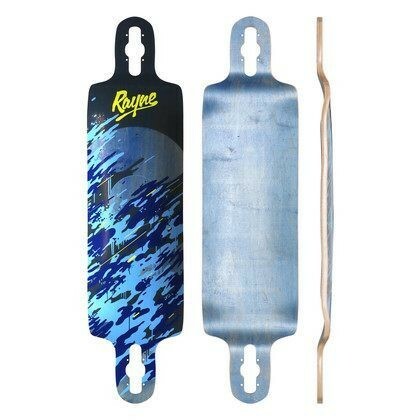 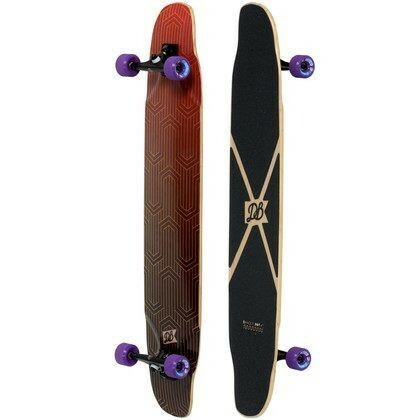 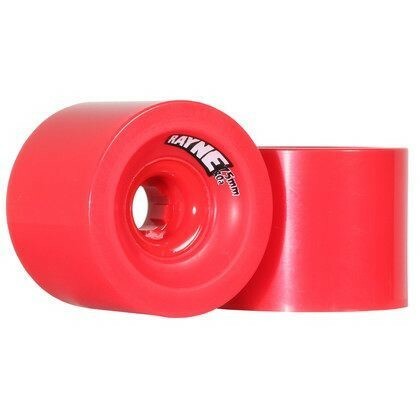 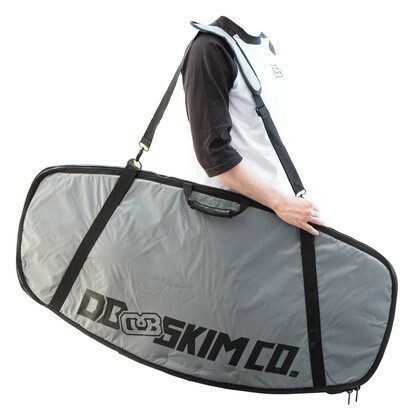 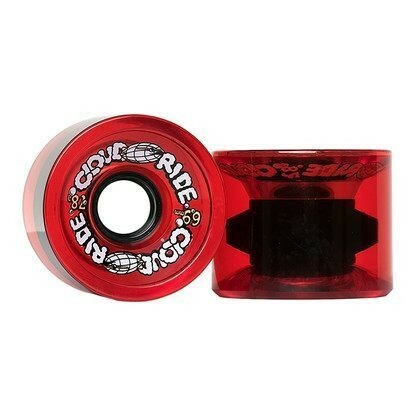 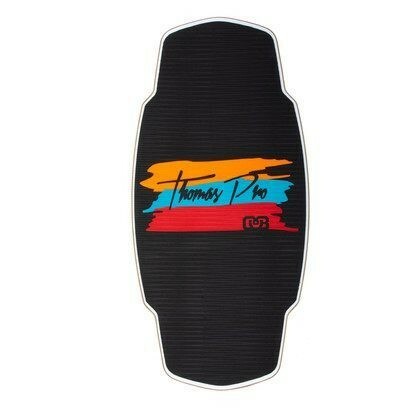 Razor sharp coarse grip tape for downhill and freeride. 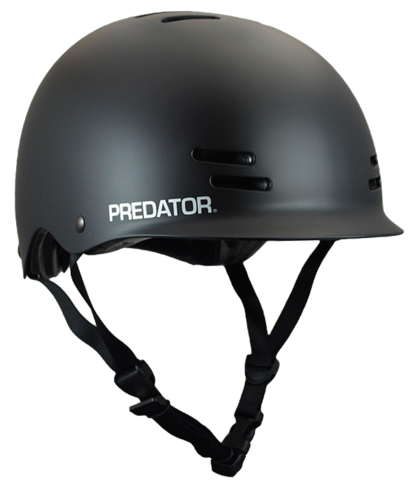 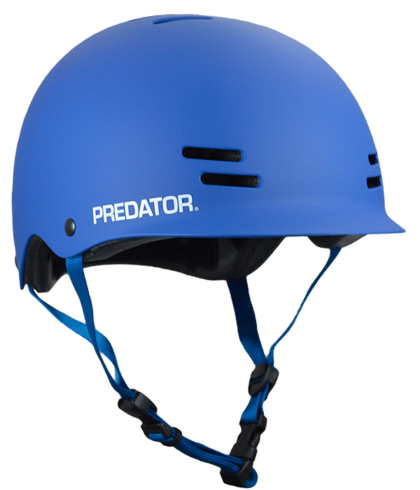 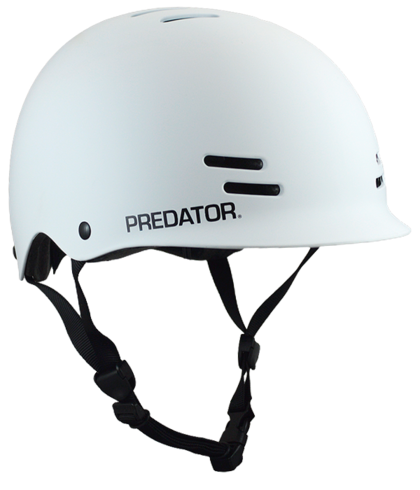 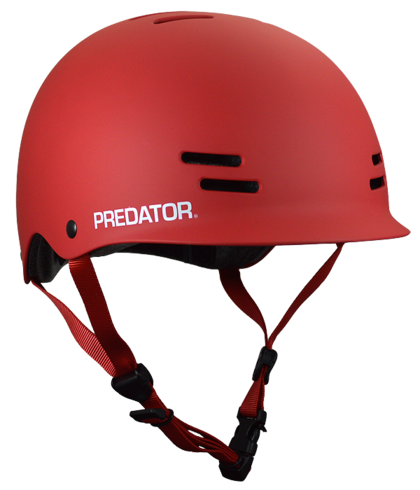 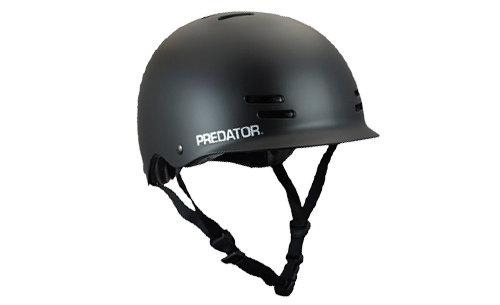 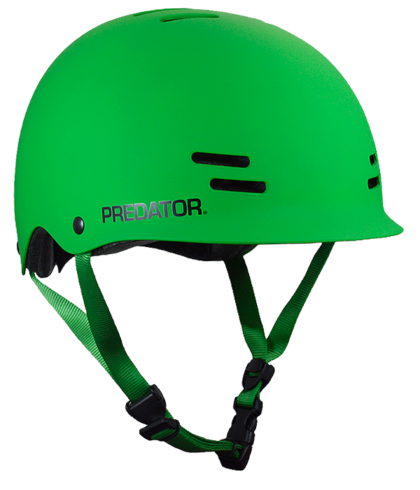 Popular helmets focused on safety, comfort and quality. 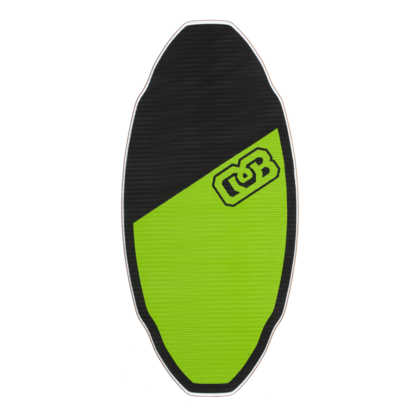 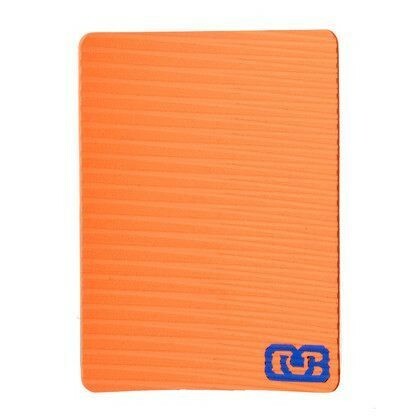 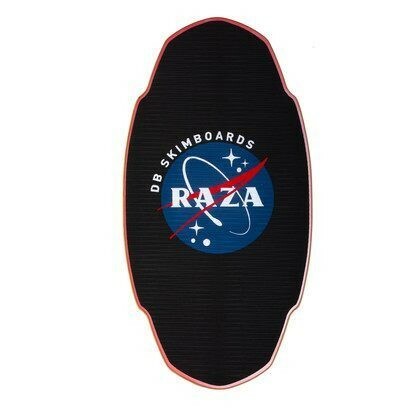 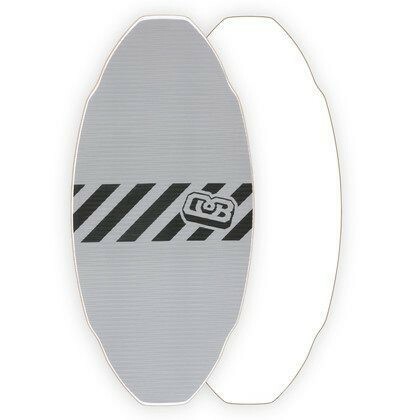 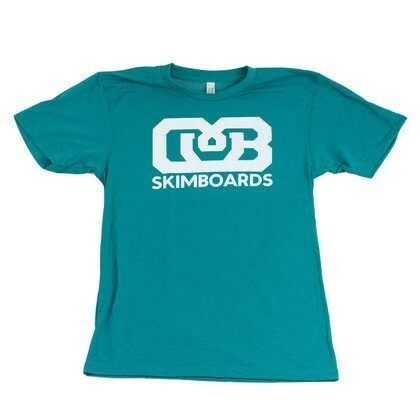 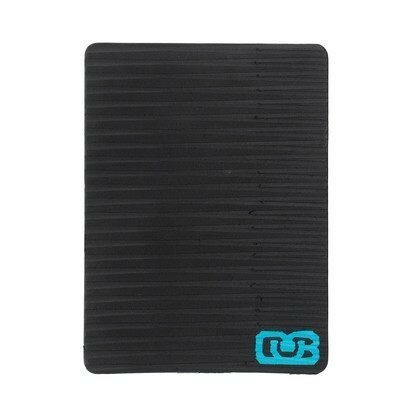 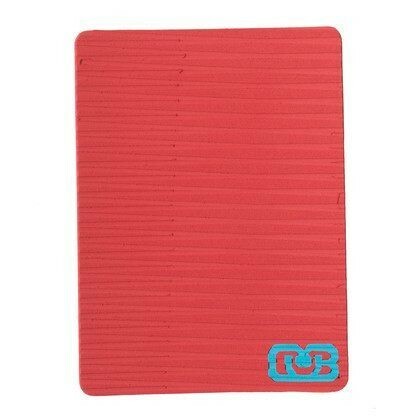 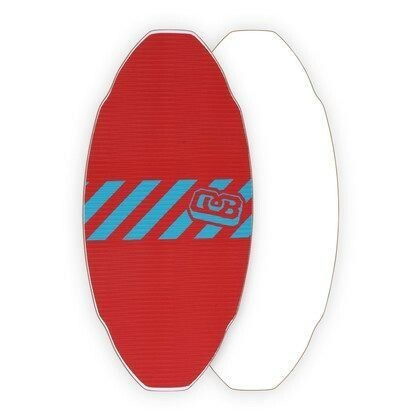 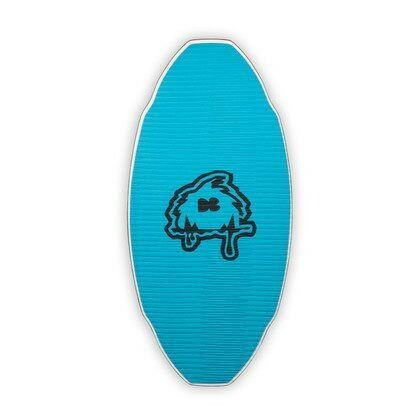 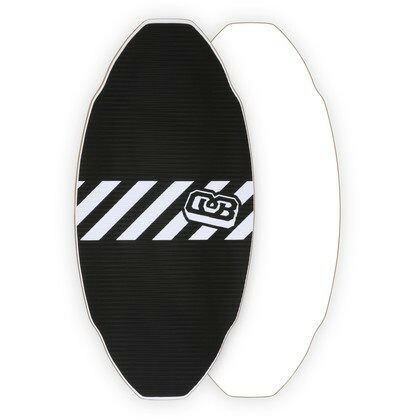 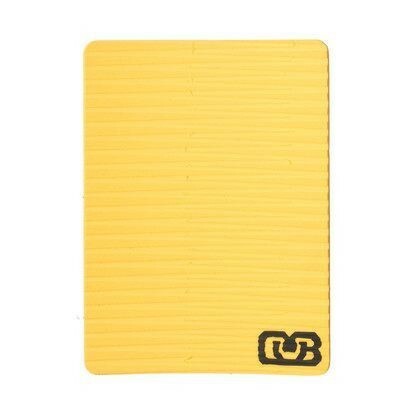 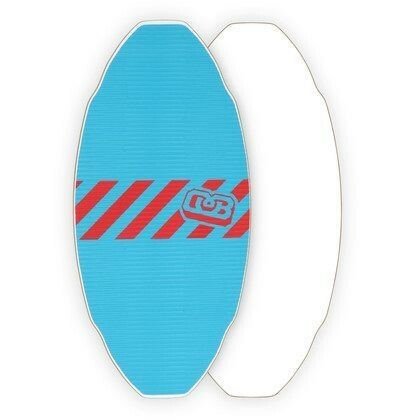 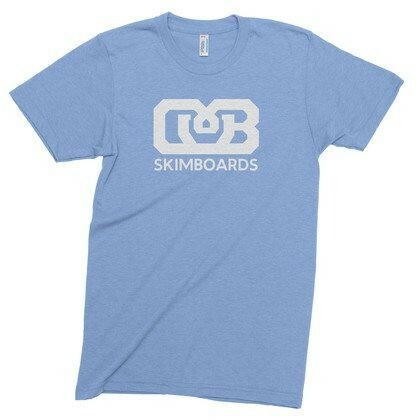 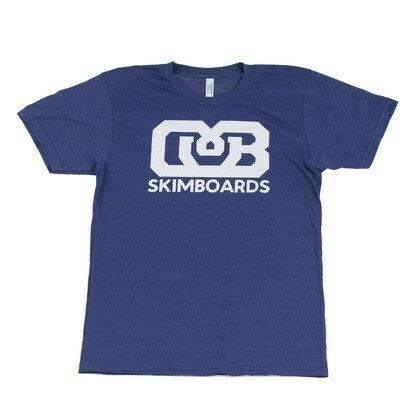 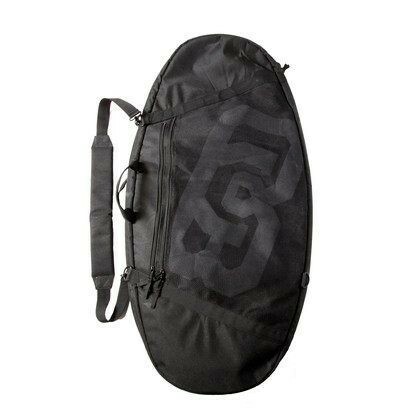 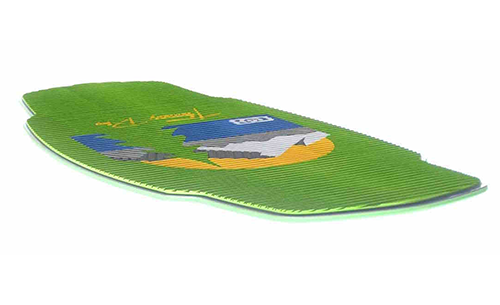 The best flatland skimboards in the world. 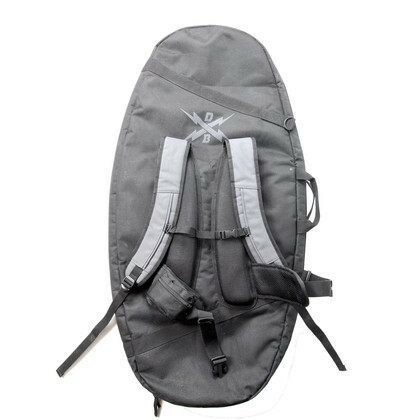 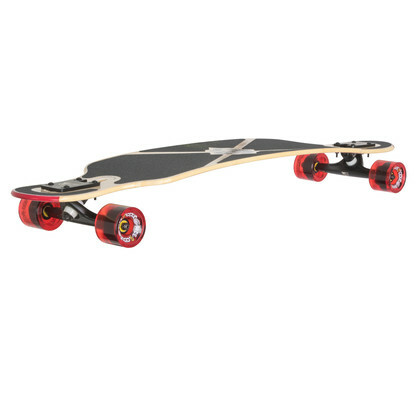 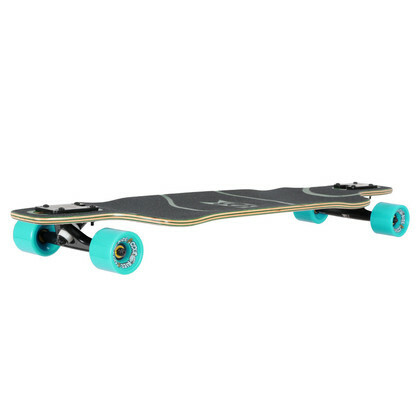 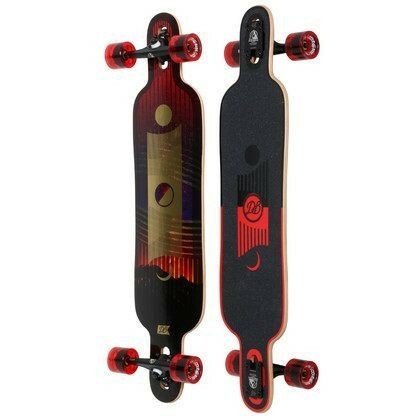 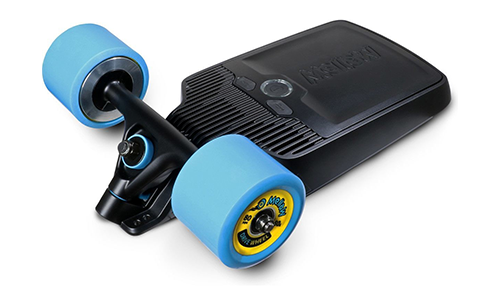 The world's most advanced electric skateboard drive. 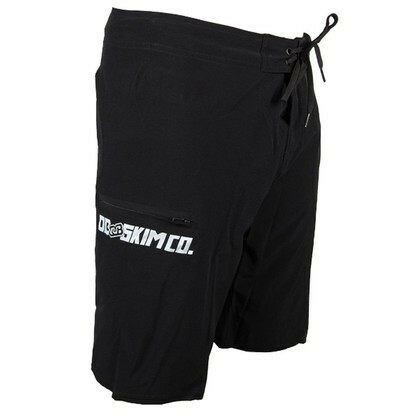 Factory closeouts, cosmetics blems and overstock items. 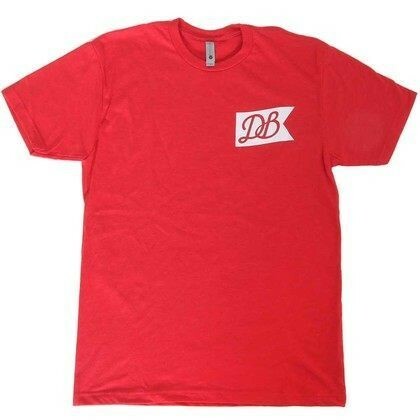 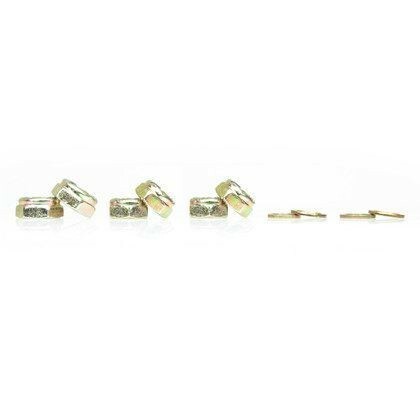 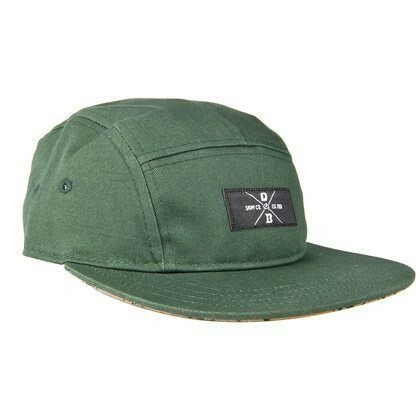 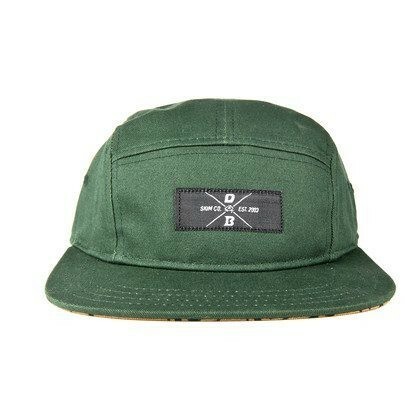 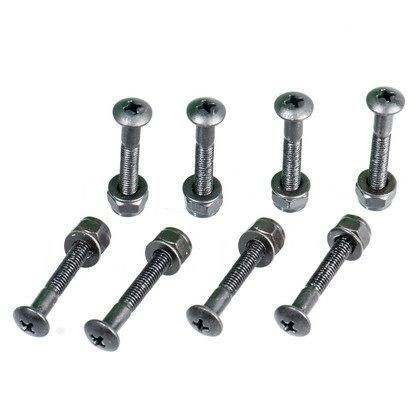 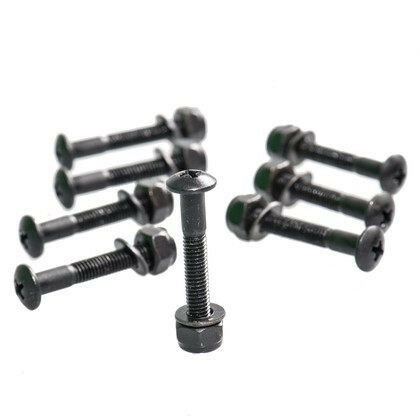 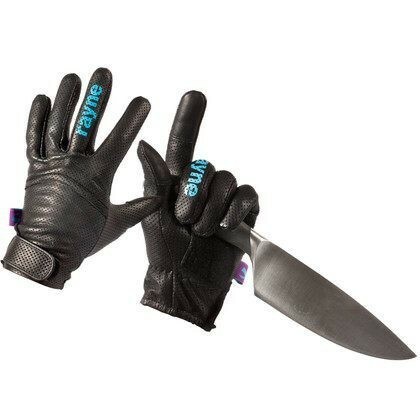 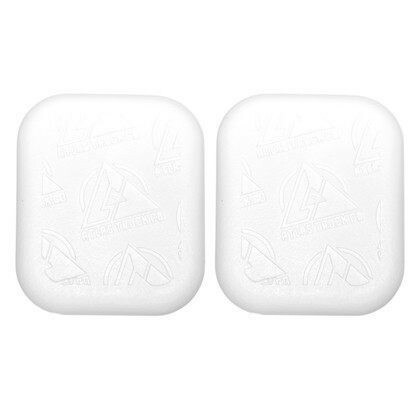 Premium products at deep discounts. 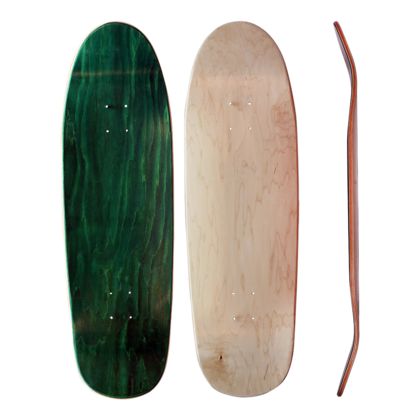 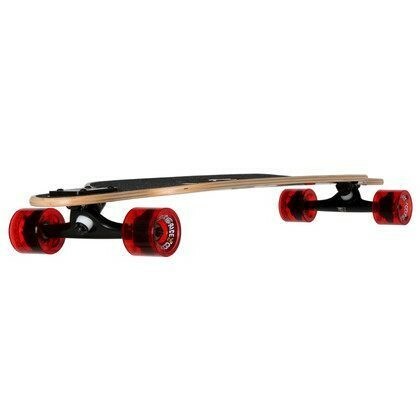 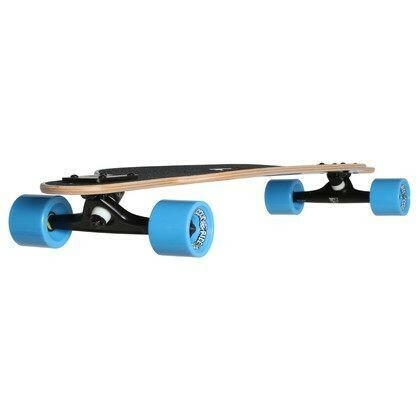 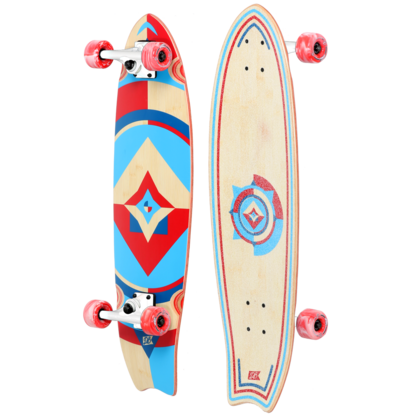 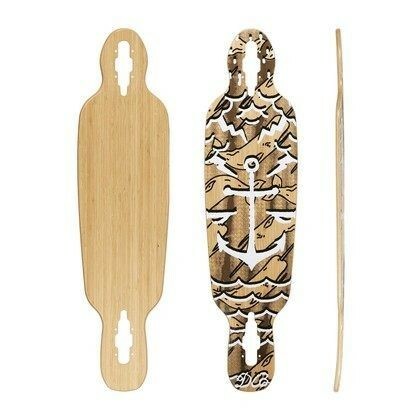 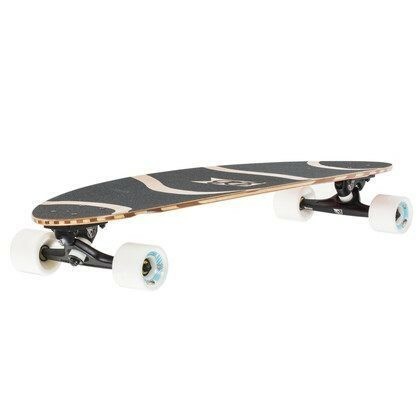 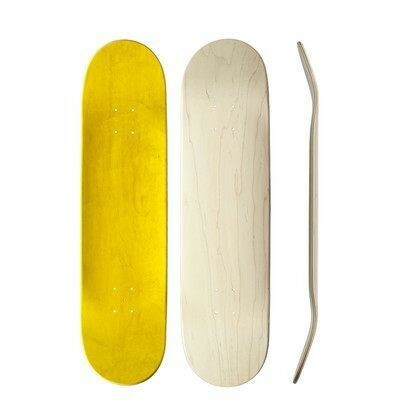 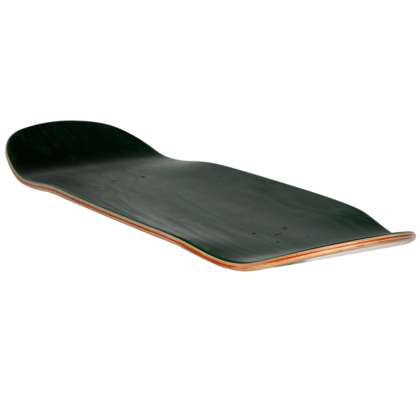 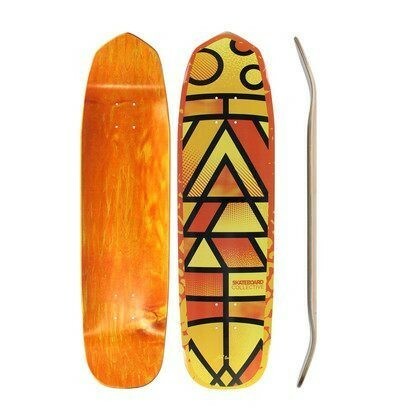 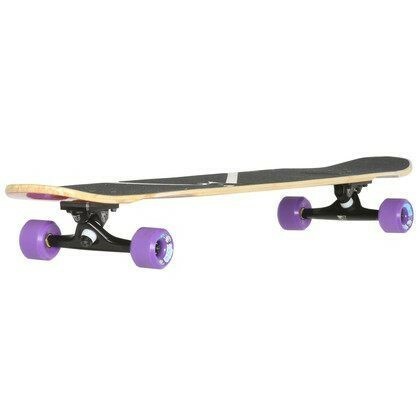 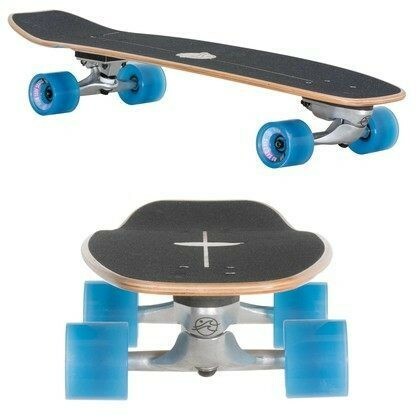 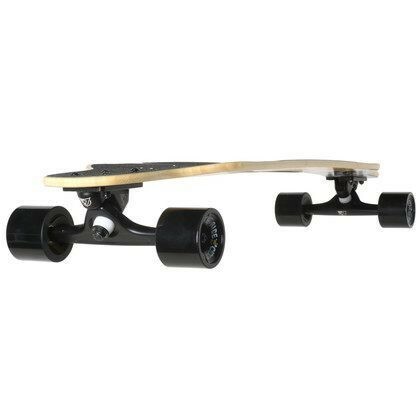 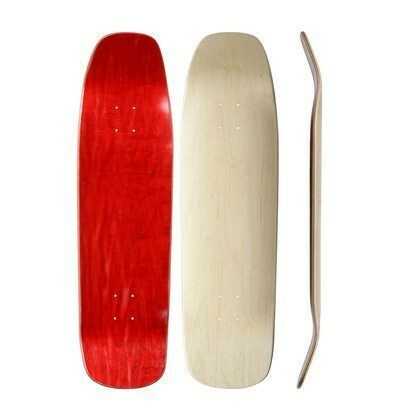 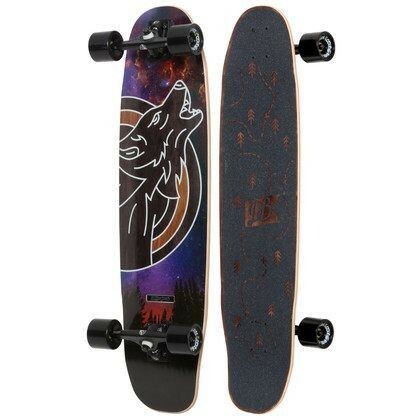 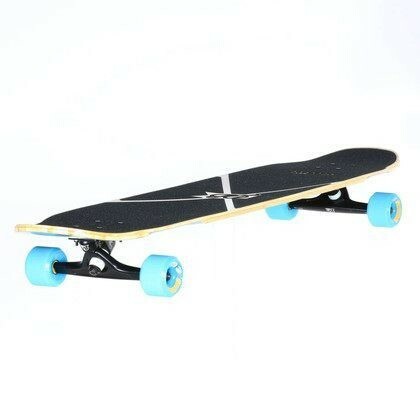 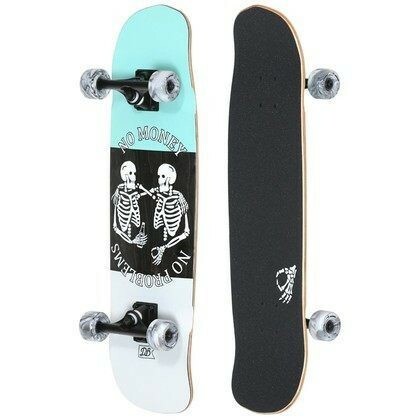 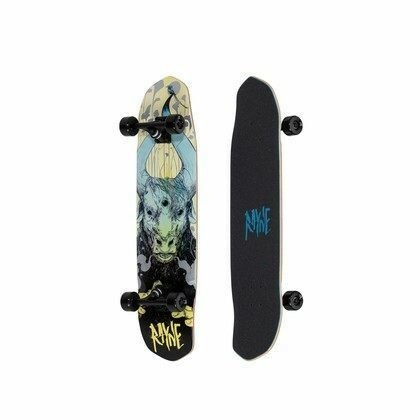 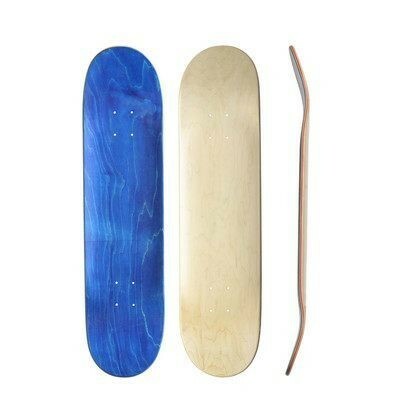 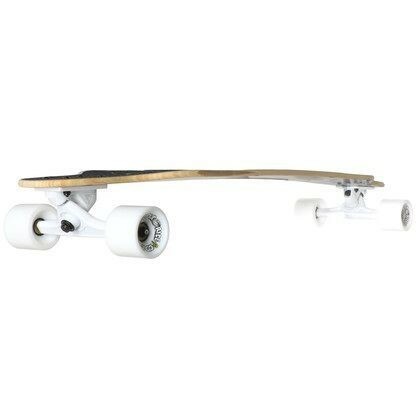 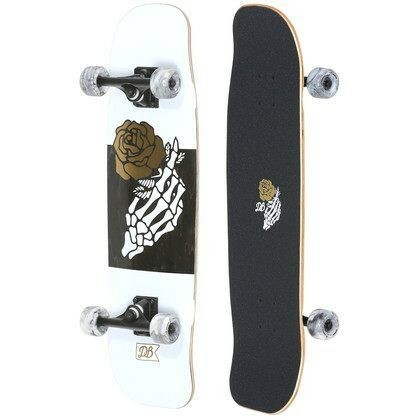 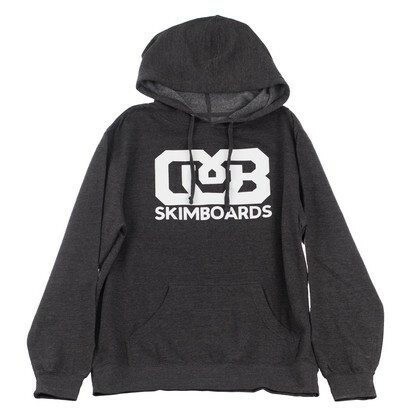 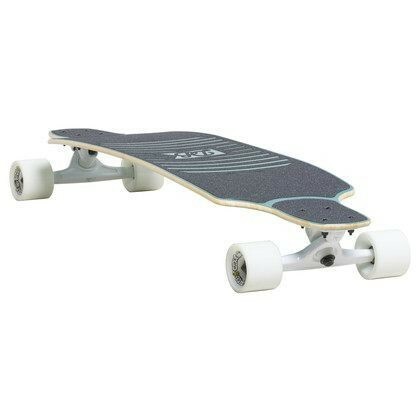 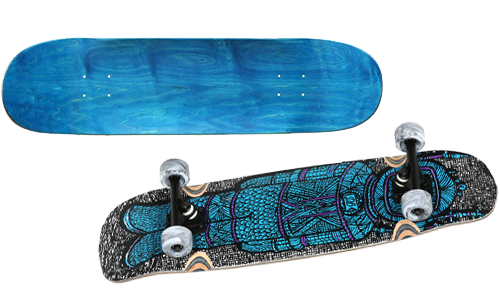 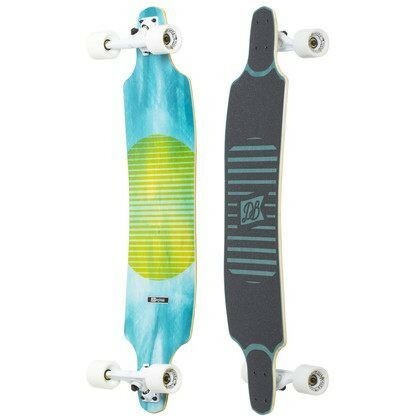 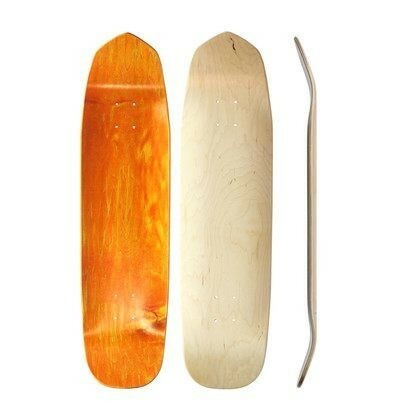 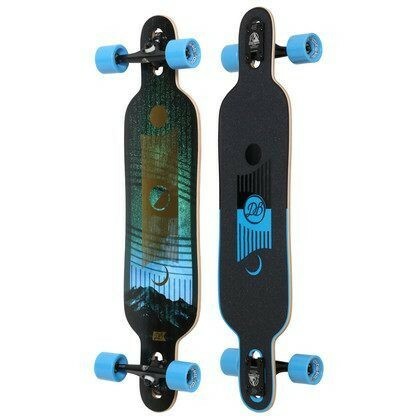 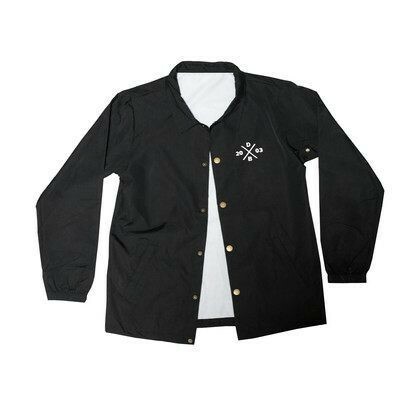 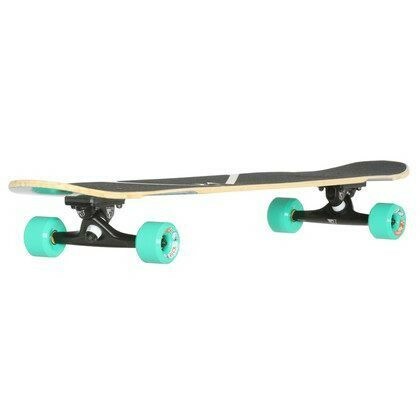 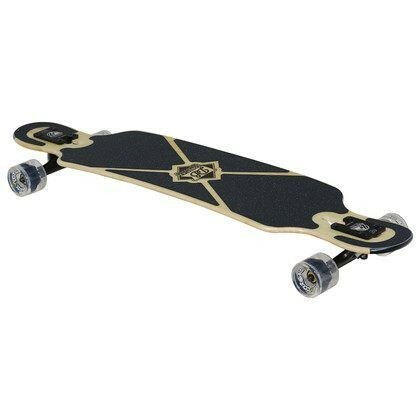 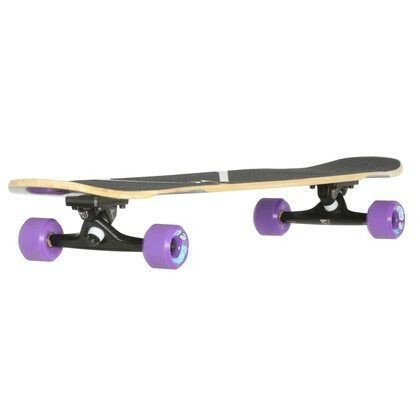 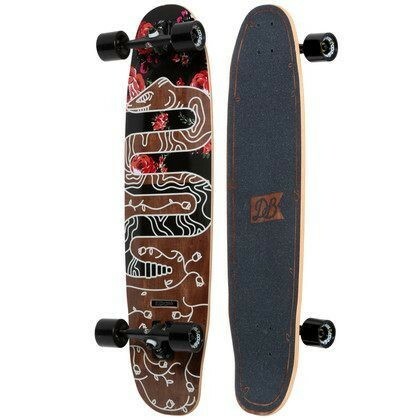 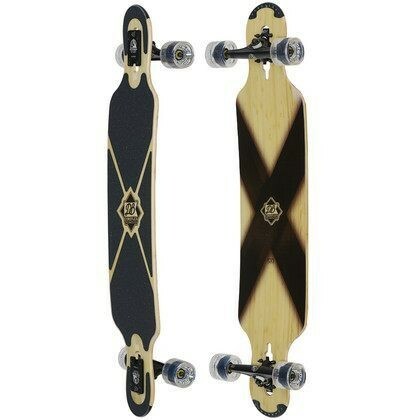 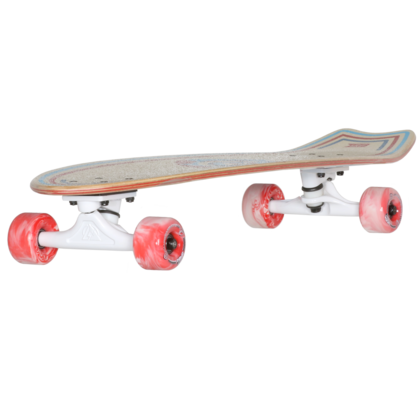 Cruiser boards, minis and skate decks. 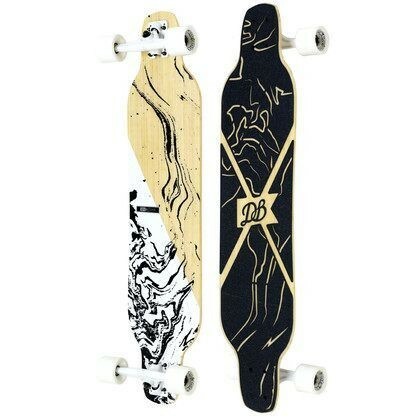 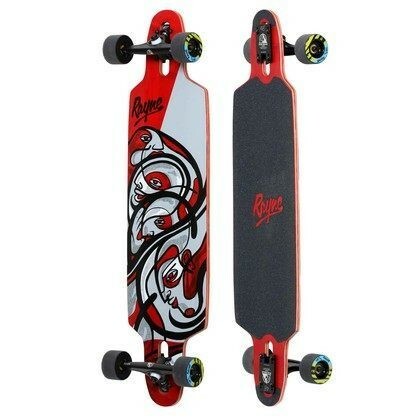 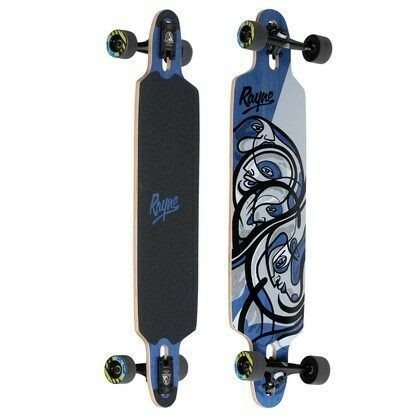 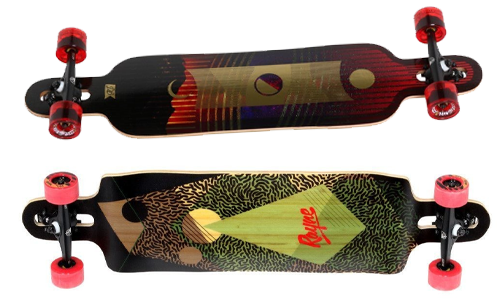 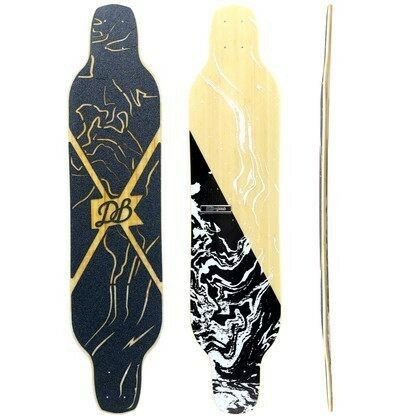 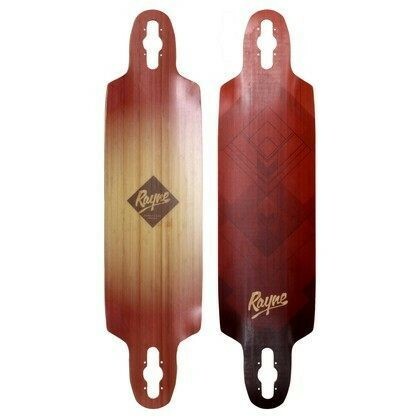 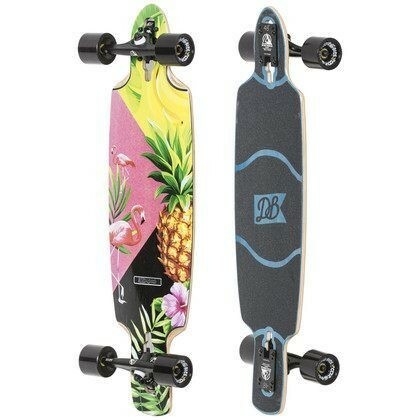 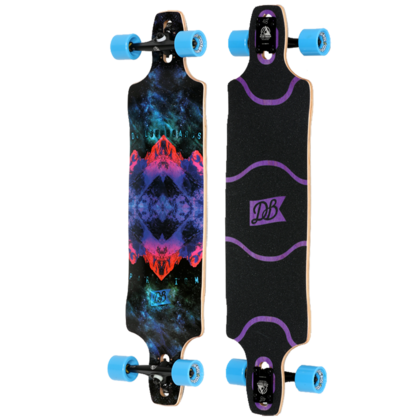 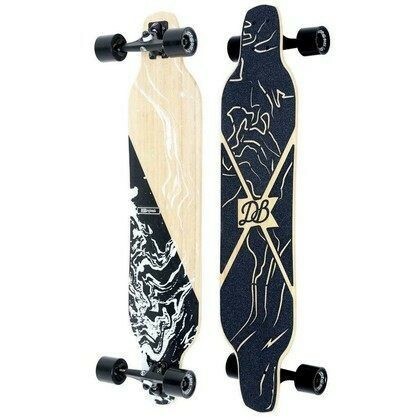 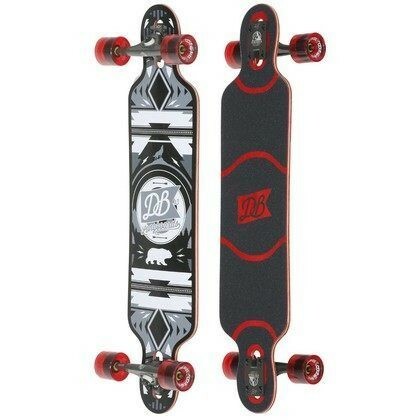 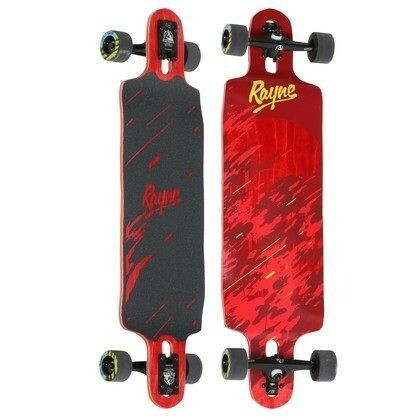 Longboards from DB and Rayne. 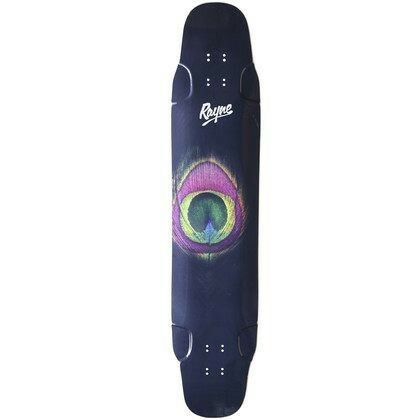 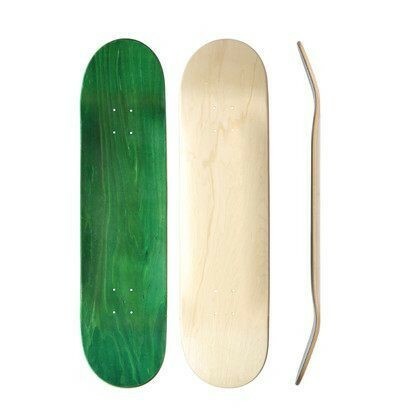 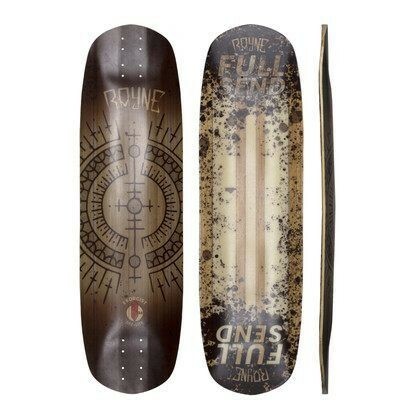 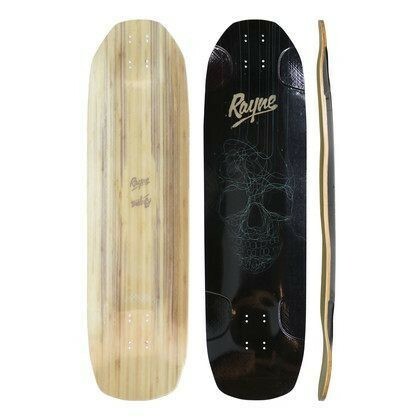 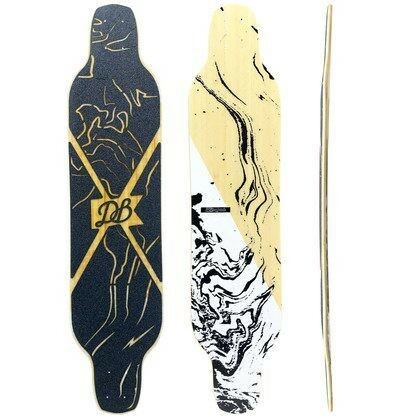 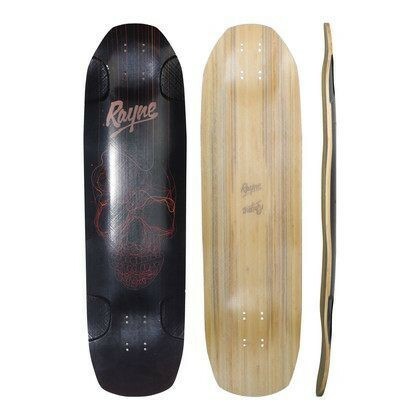 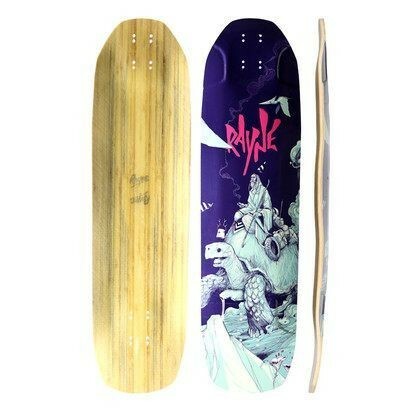 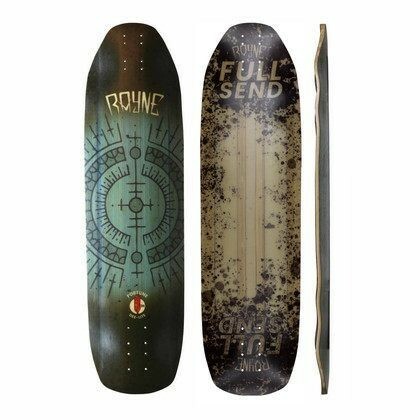 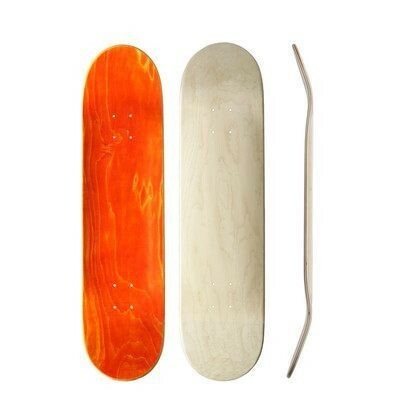 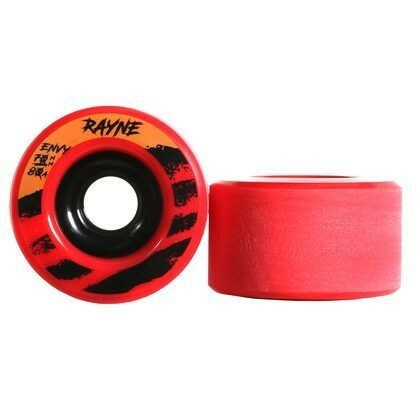 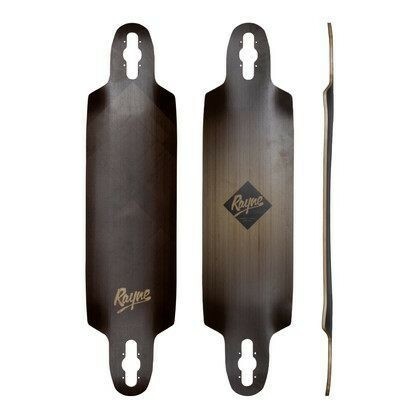 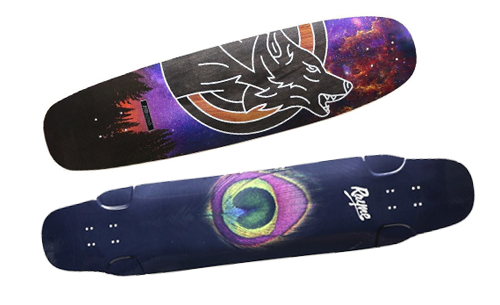 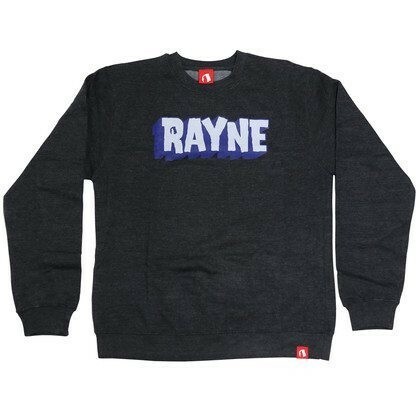 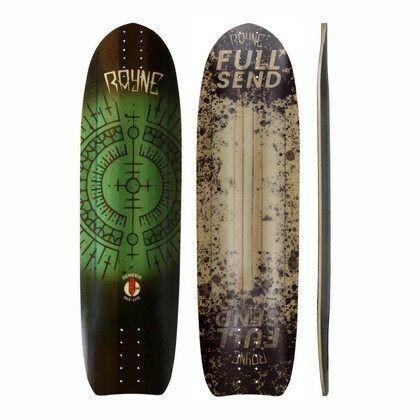 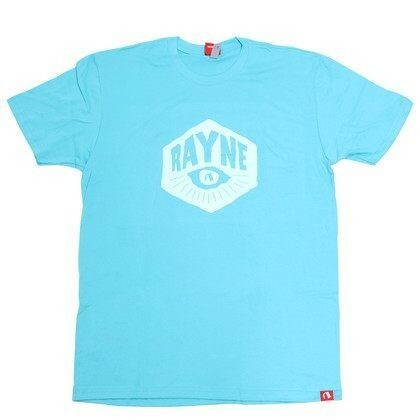 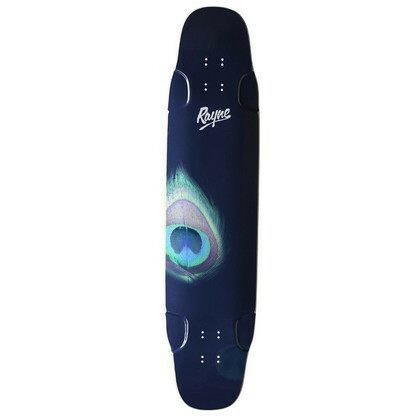 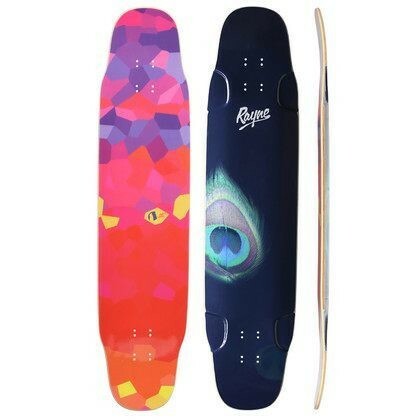 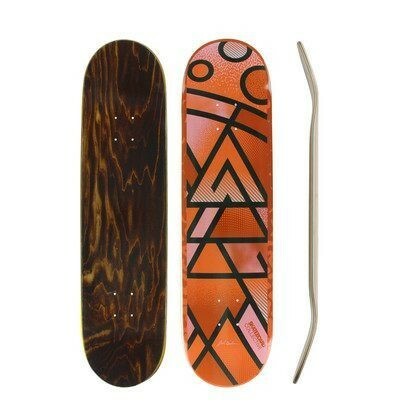 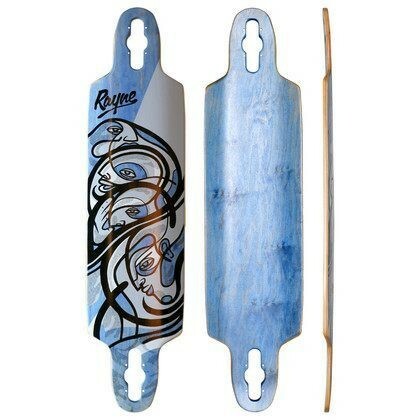 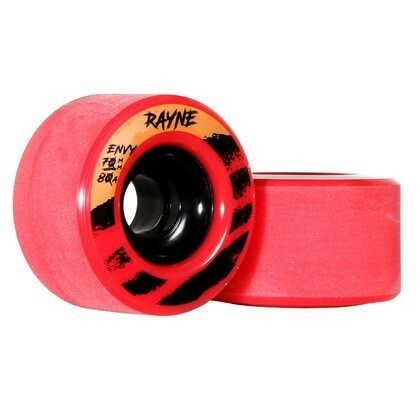 Decks from DB and Rayne. 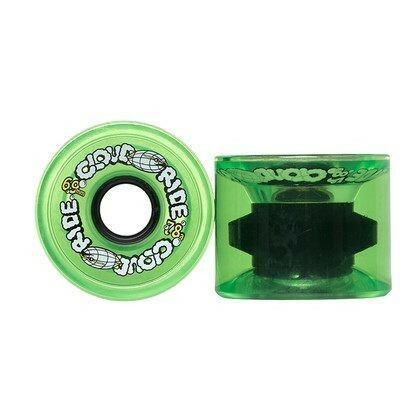 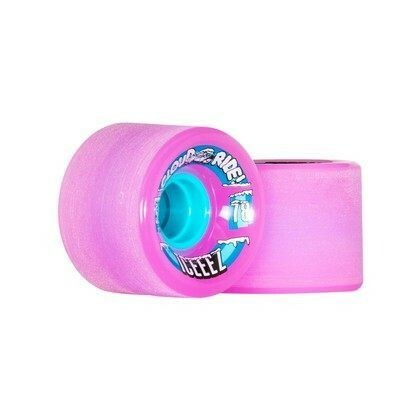 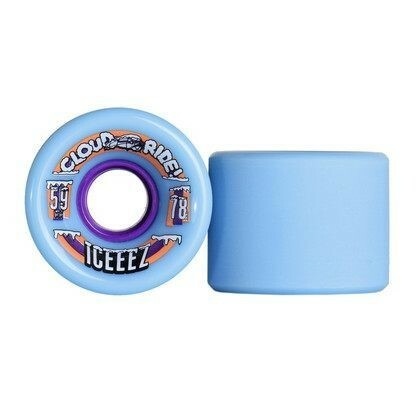 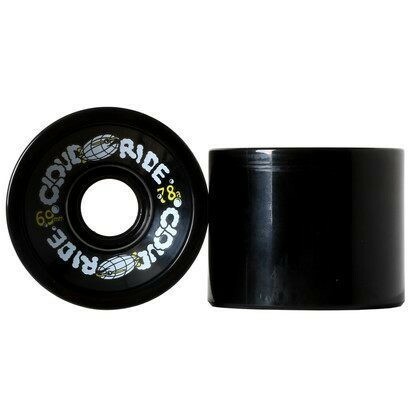 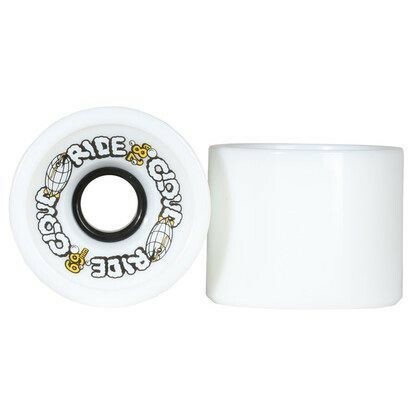 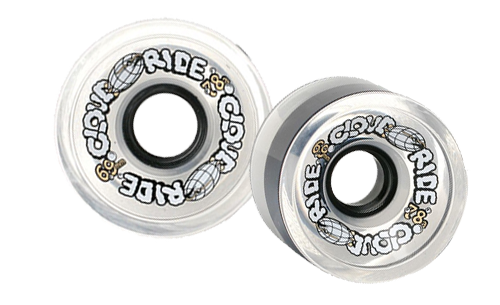 Soft wheels for smooth rides. 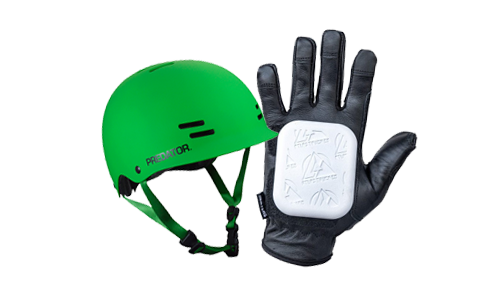 Helmets, slide gloves and pucks. 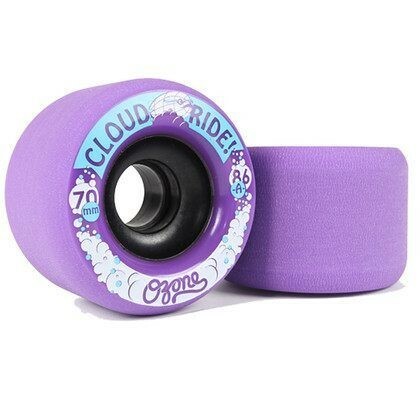 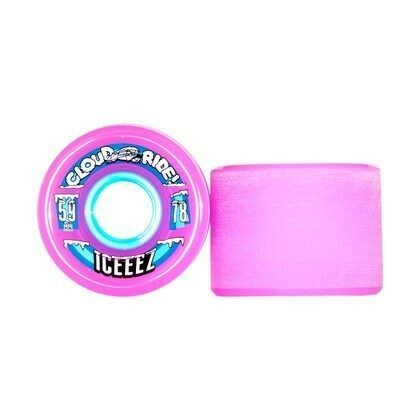 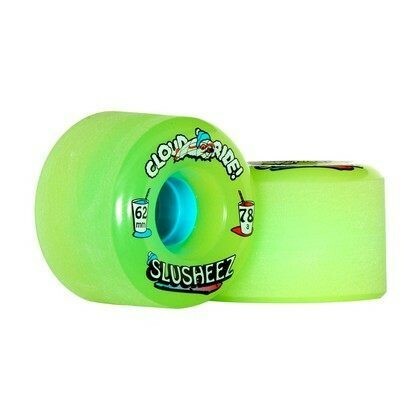 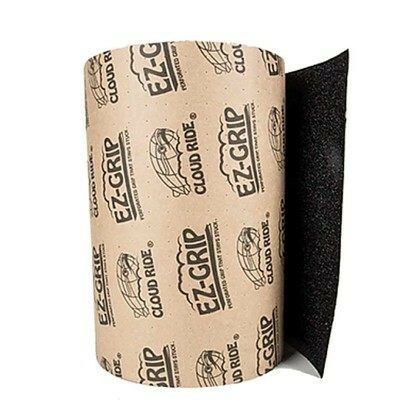 Grip tape from Cloud Ride and Jessup. 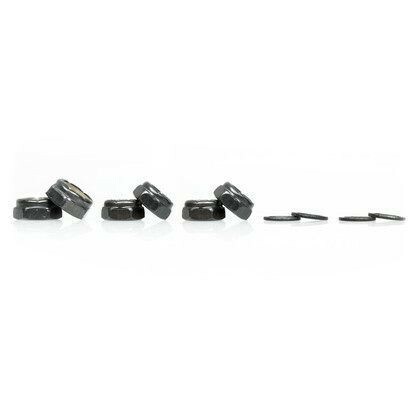 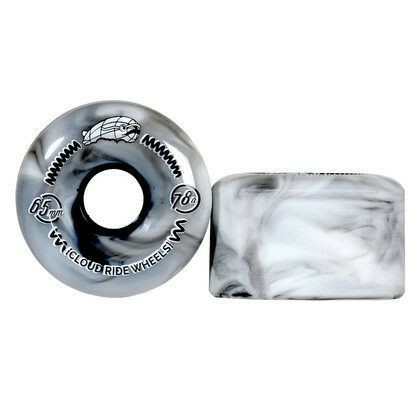 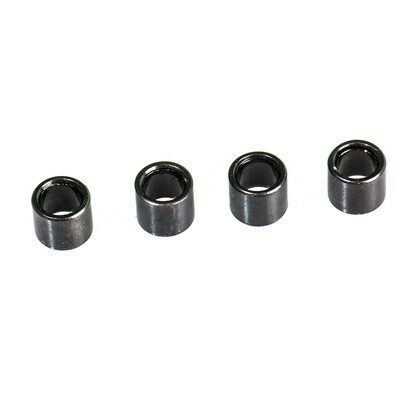 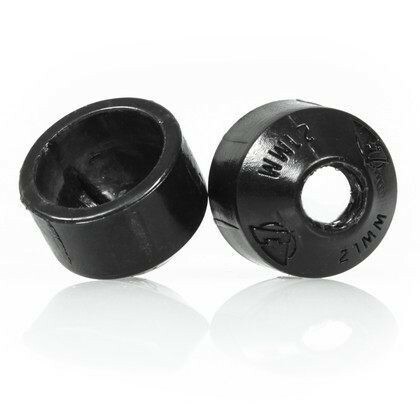 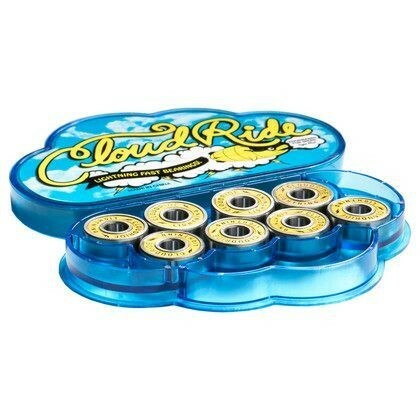 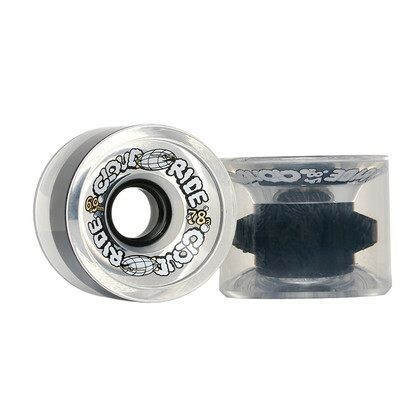 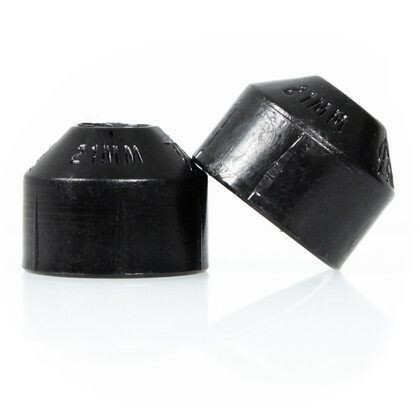 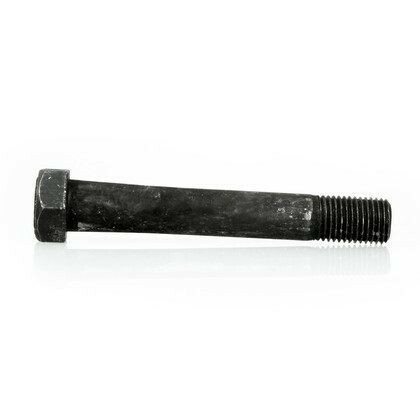 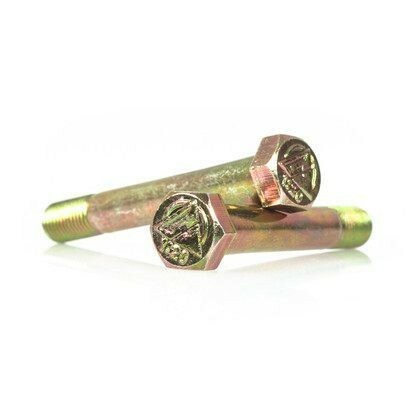 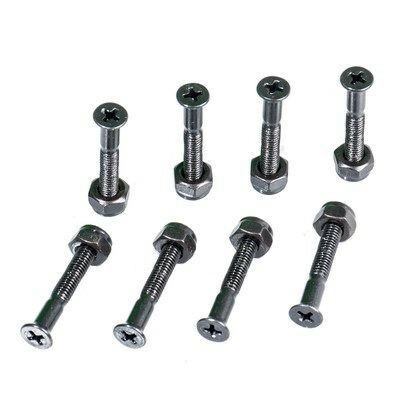 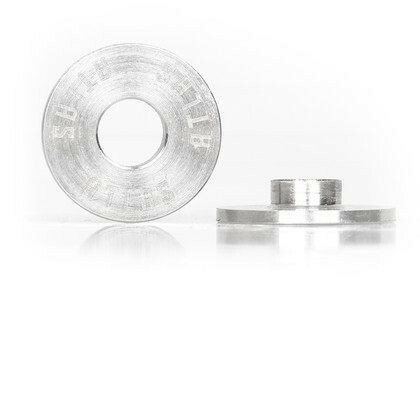 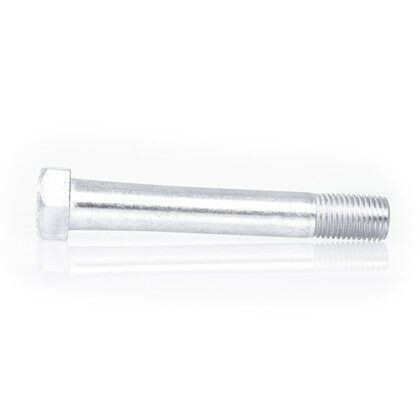 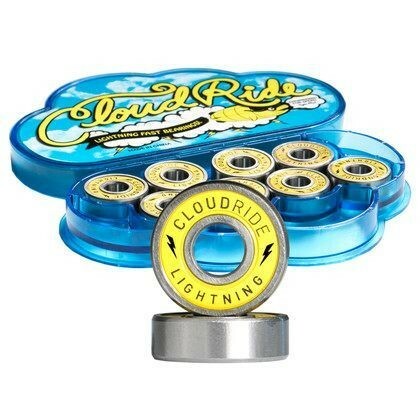 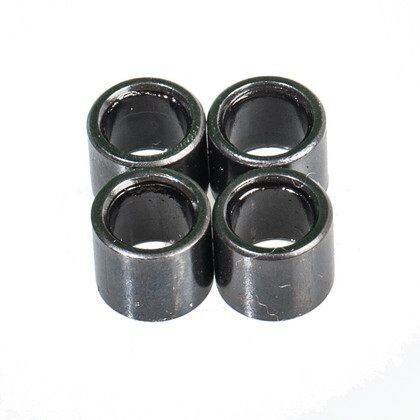 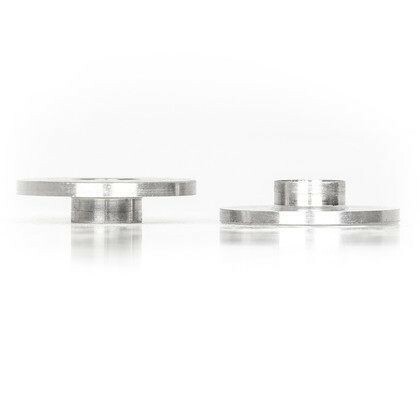 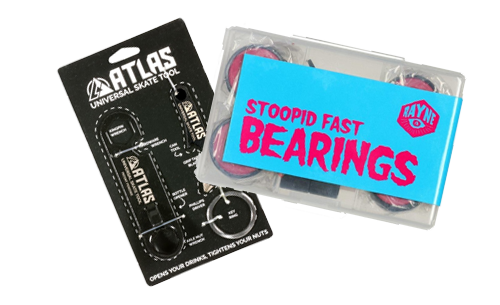 Bearings, tools, slide pucks and more! 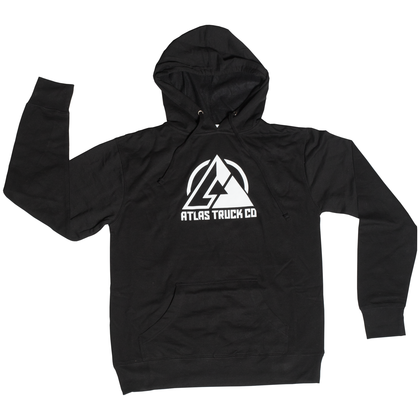 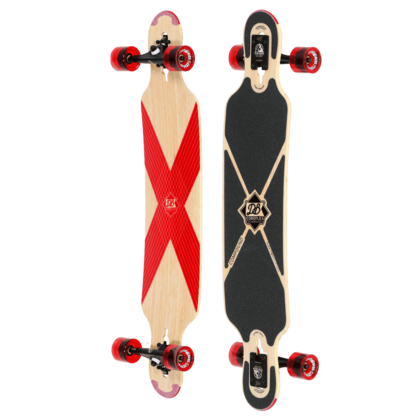 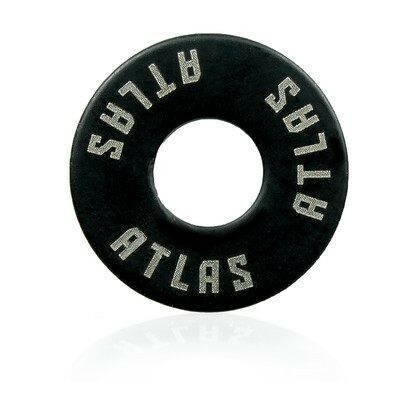 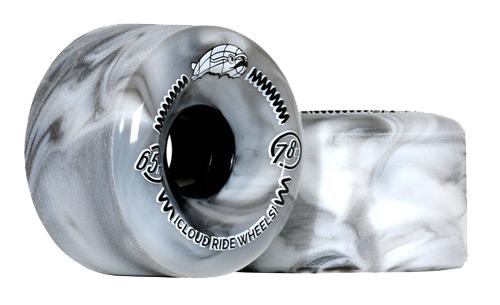 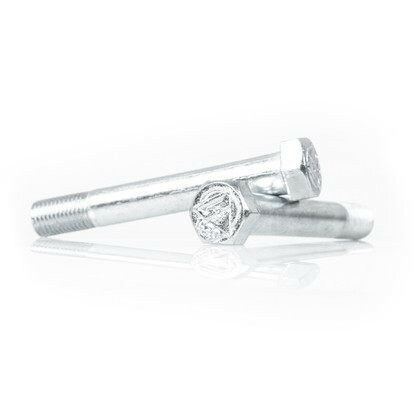 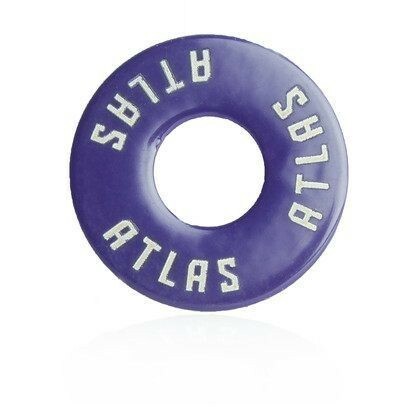 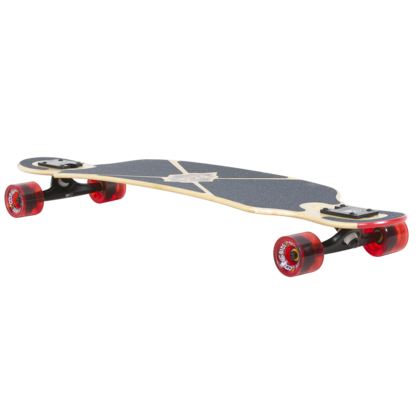 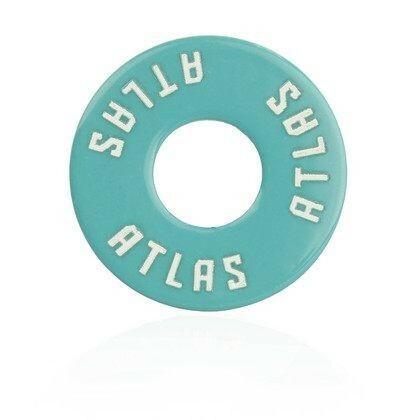 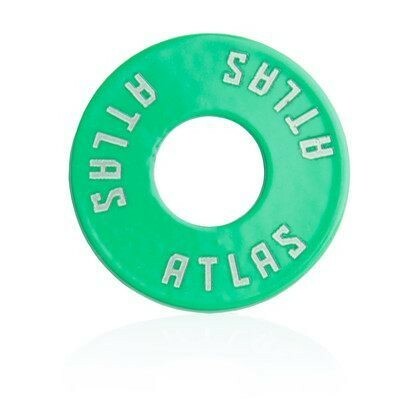 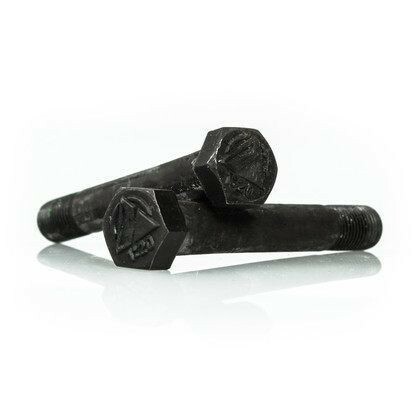 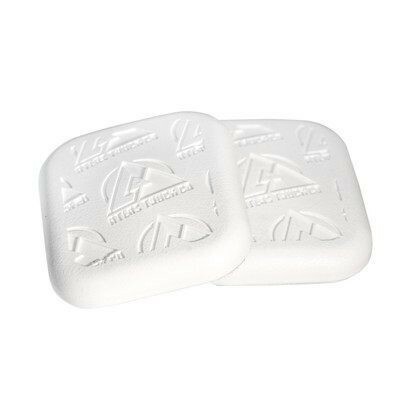 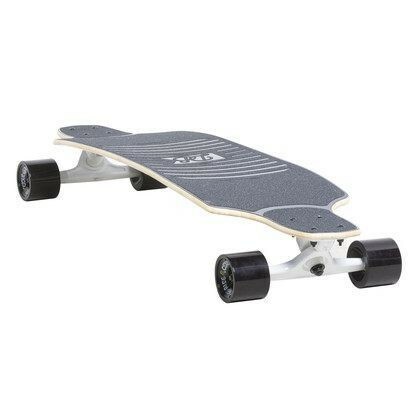 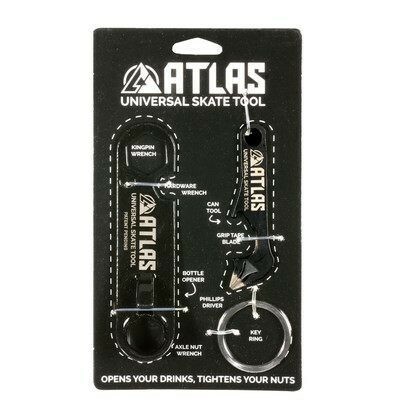 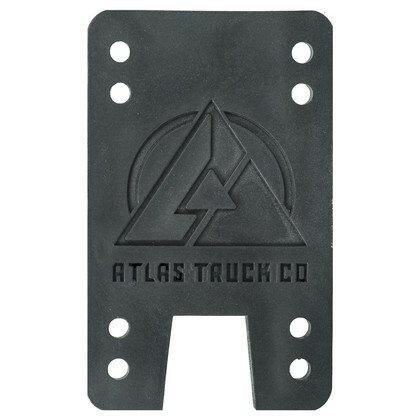 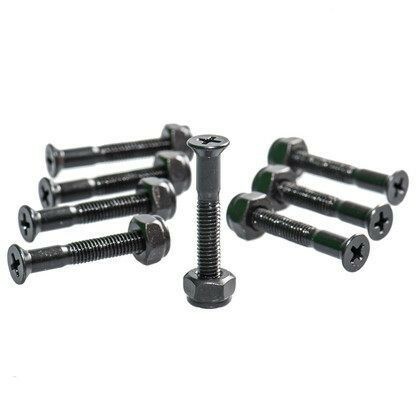 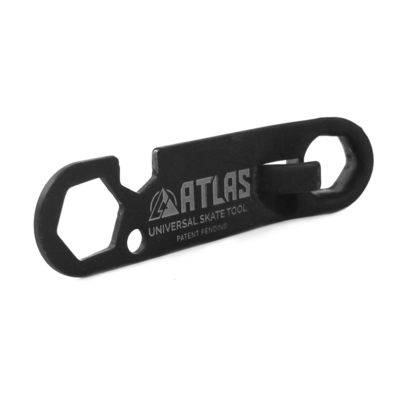 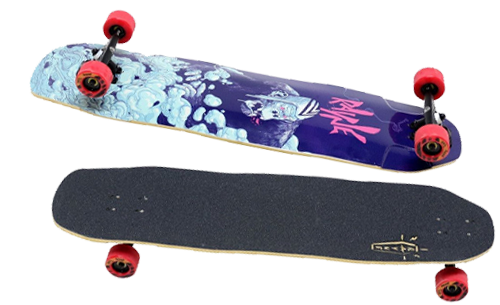 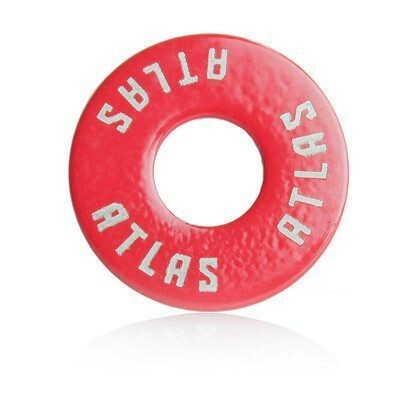 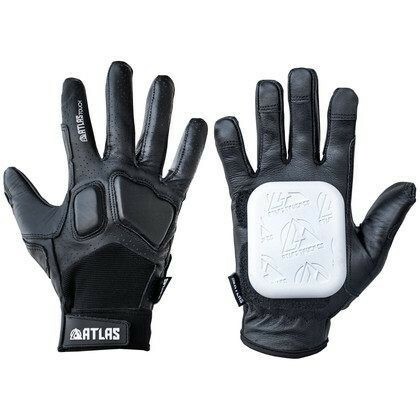 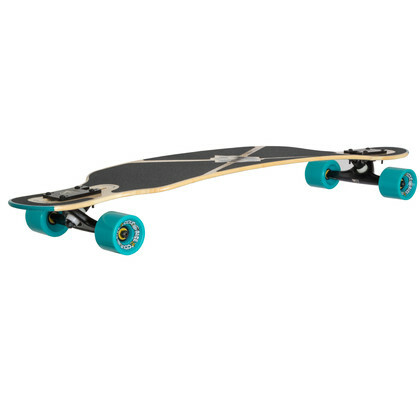 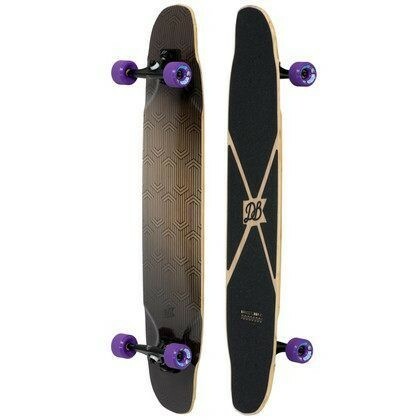 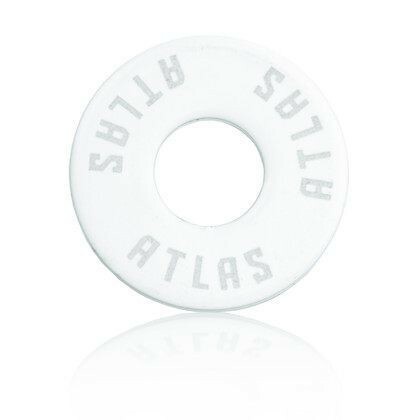 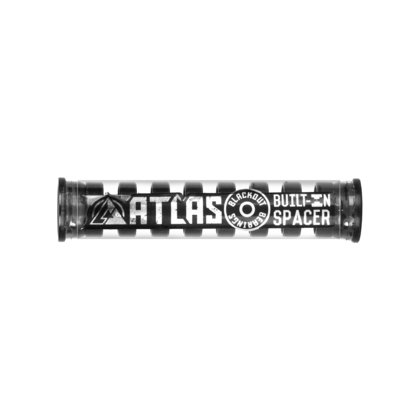 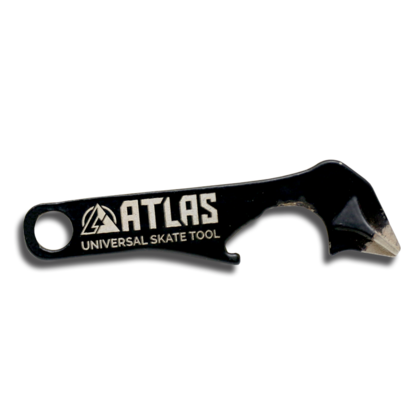 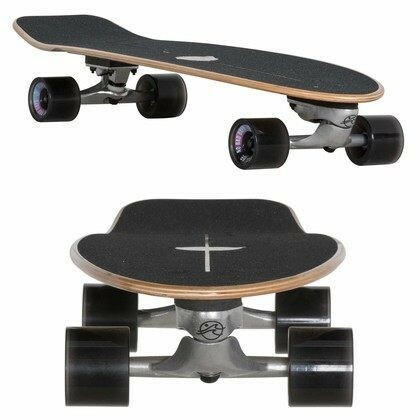 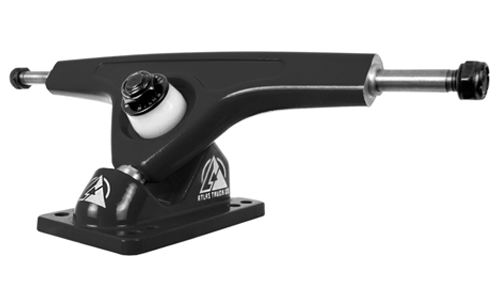 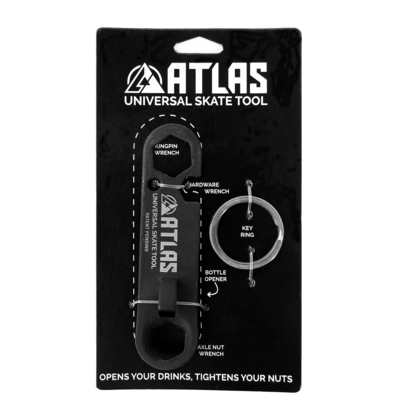 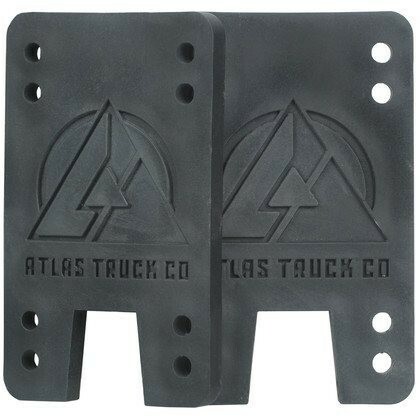 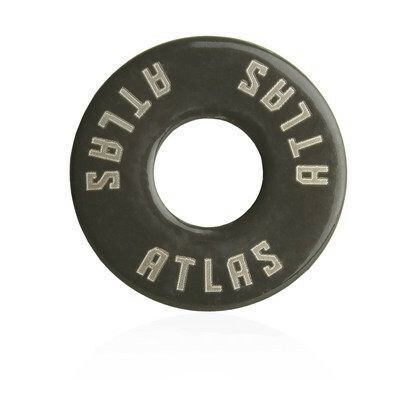 The original Atlas Trucks are stable at high speeds and great for downhill. 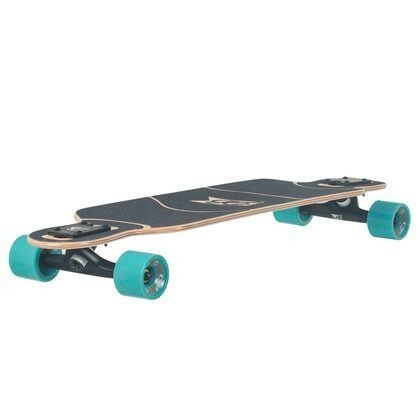 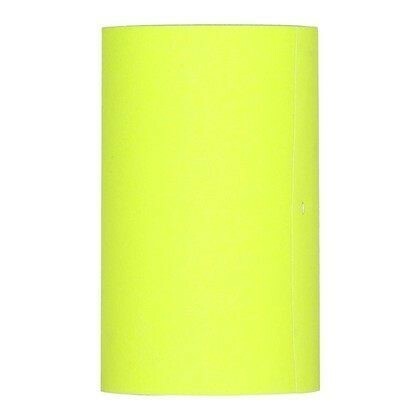 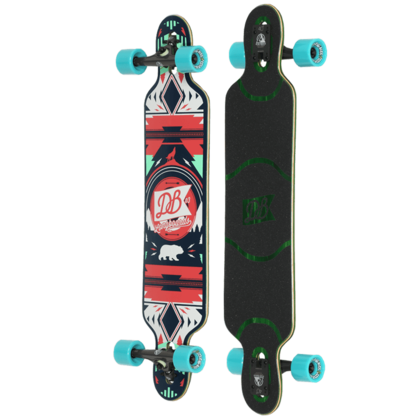 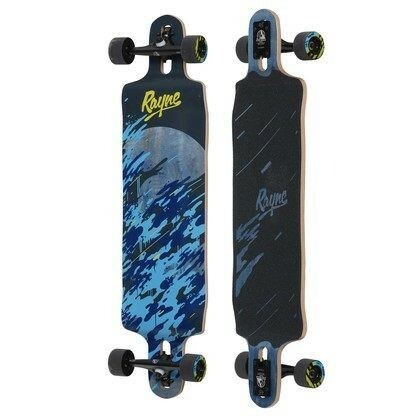 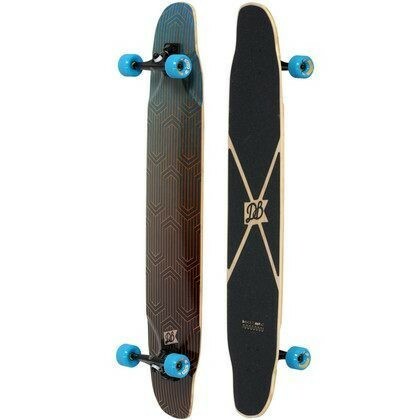 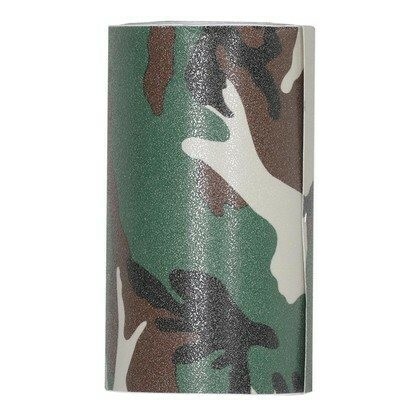 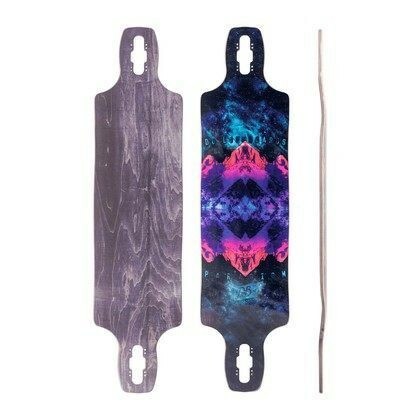 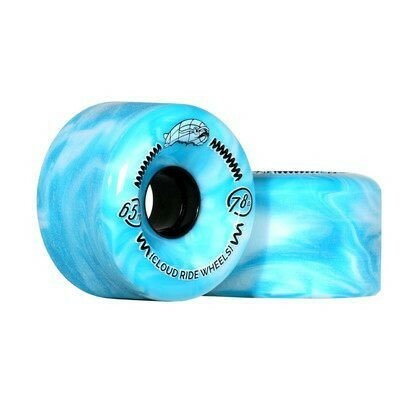 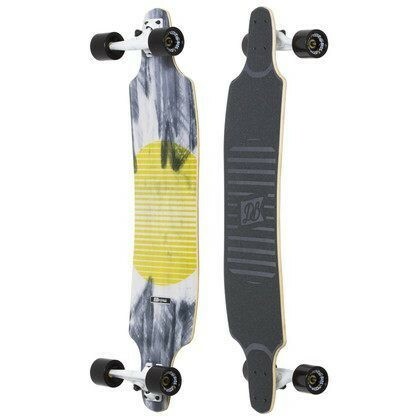 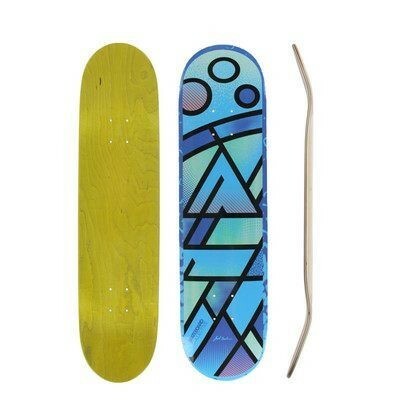 Jessup Fine Camo Grip Tape 11"
Jessup Fine Clear Grip Tape 11"
Jessup Fine Dark Blue Grip Tape 11"
Jessup Fine Dark Green Grip Tape 11"
Jessup Fine Gray Grip Tape 11"
Jessup Fine Green Grip Tape 11"
Jessup Fine Grip Tape Yellow 11"
Jessup Fine Pink Grip Tape 11"
Jessup Fine Red Grip Tape 11"
Jessup Fine White Grip Tape 11"